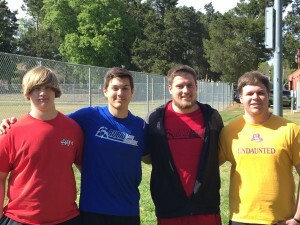 How did I end up in Lewiston, ID? 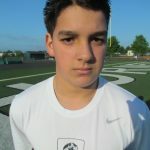 I have been asked that question, and I’m not even exaggerating, well over a thousand times. It is, by far, the most common question I get from Long Snappers, parents & coaches. 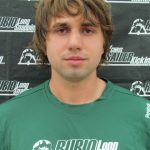 My answer is simple: a beautiful woman. 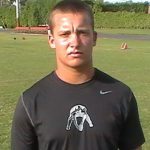 I “met” Jolie several years back (when and how we met will all come out in the movie “RUBIO“) and loved where she lived, so done. 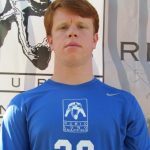 I moved as my job allowed me to relocate. 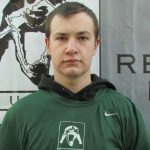 This post is not about Idaho, it is about Jolie. 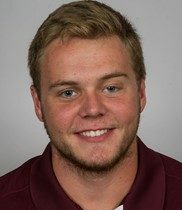 I just wanted to take a minute away from Long Snapping, just for a quick second:), to wish her a very Happy Anniversary! 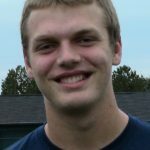 She definitely makes me a better man. When Chris Rubio considered the idea of forgoing his middle-school teaching profession to teach something that would offer him less initial job security and financial support, he thought long and hard. 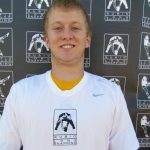 Instead of educating 12- and 13-year-olds about the events of the Civil War, he would be instructing them in the fine art of long-snapping, one of football’s most unfamiliar and underrated skills. 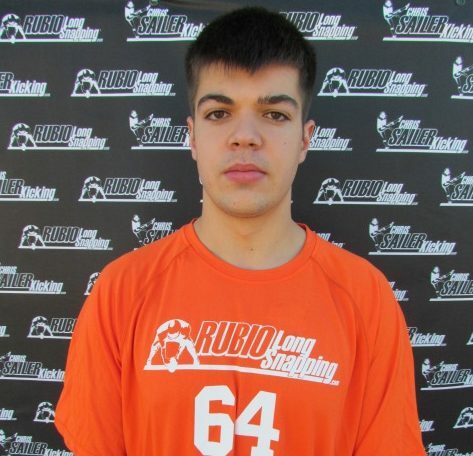 That decision, still one Rubio reminisces about, undoubtedly paid off. 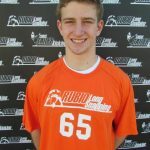 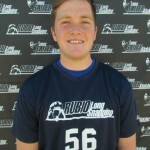 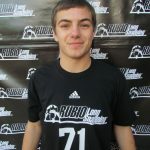 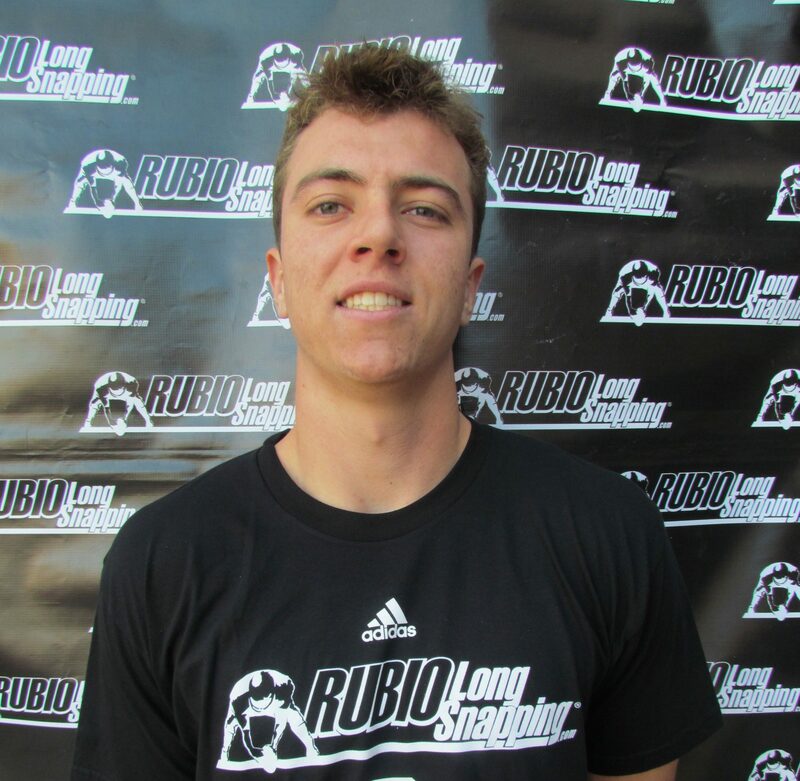 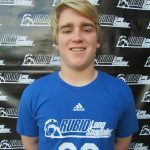 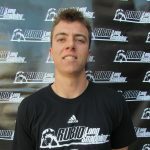 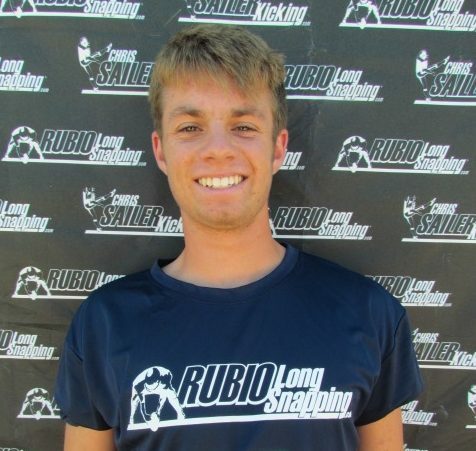 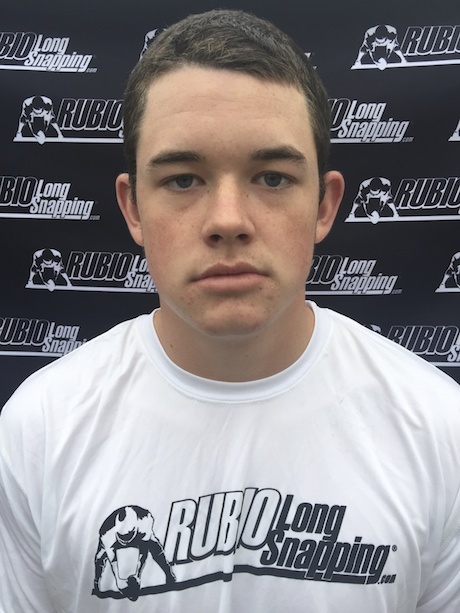 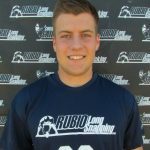 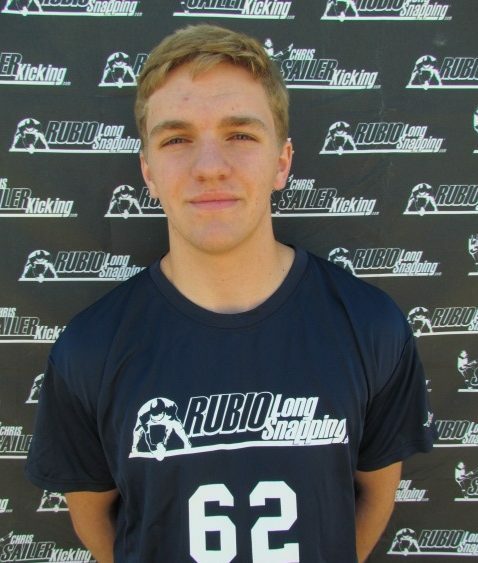 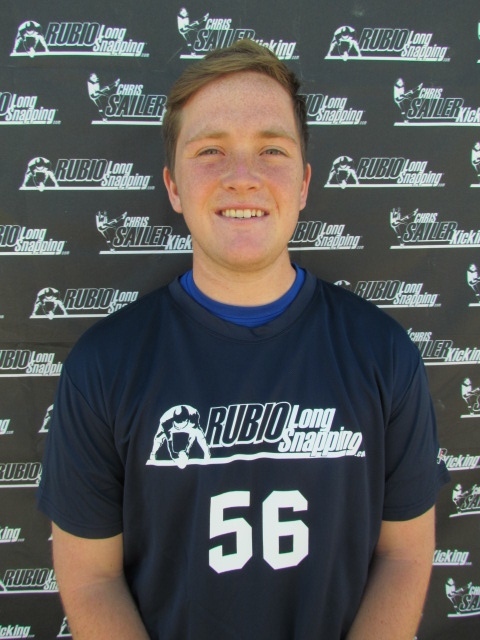 The Mr. Rubio who once taught junior-high history and English in Southern California is now Chris Rubio, long-snapping guru. 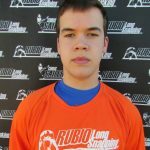 In a recent speech he gave at Lewis-Clark State College, Rubio voiced the motive that led him to managing a nationally renowned long-snapping “fraternity,” as the expert labels it. 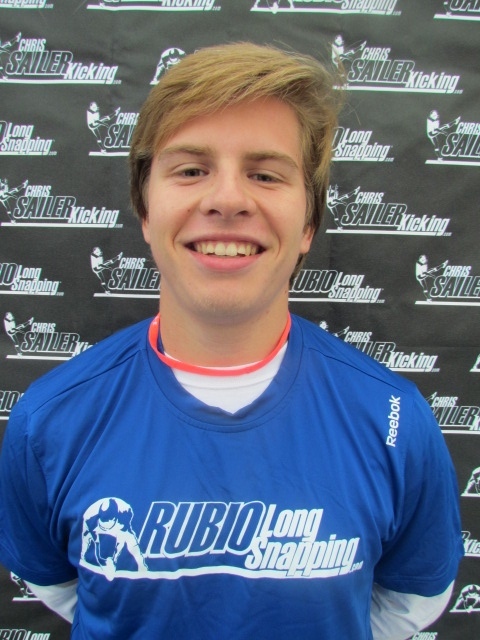 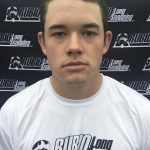 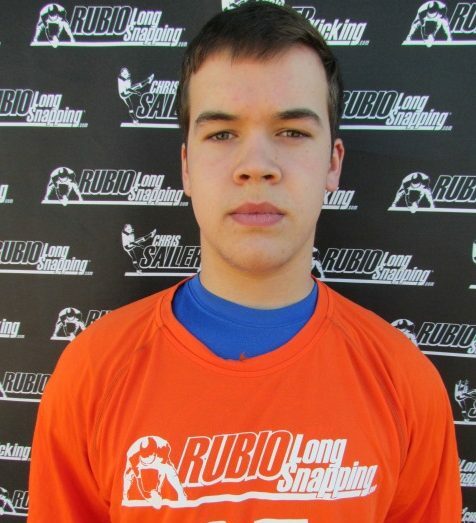 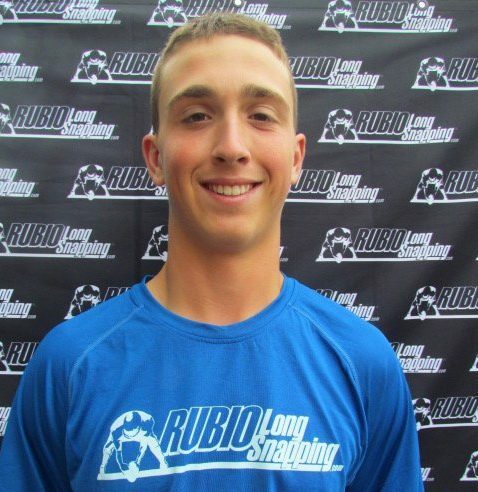 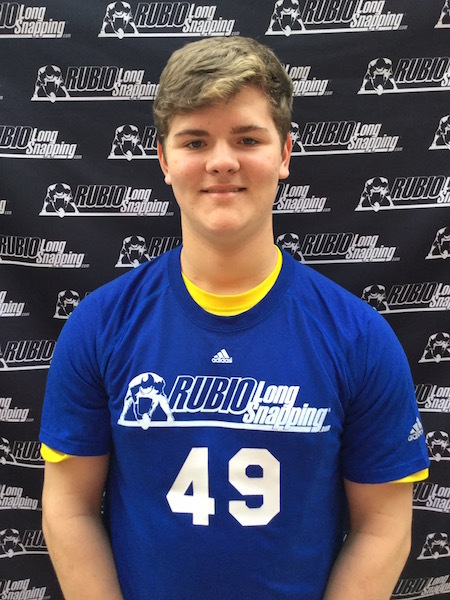 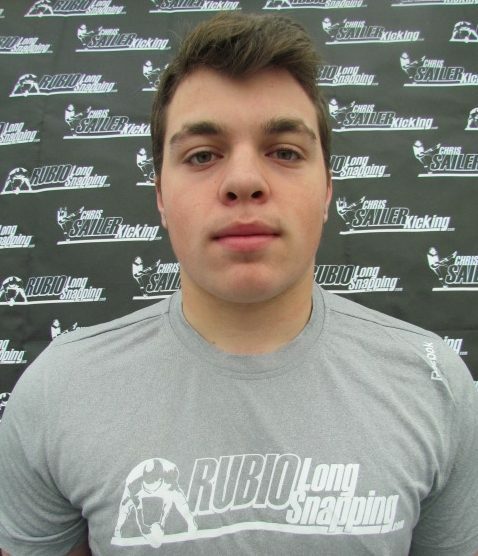 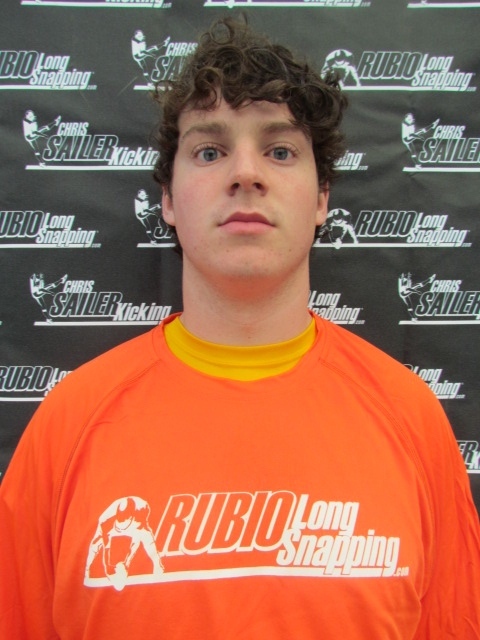 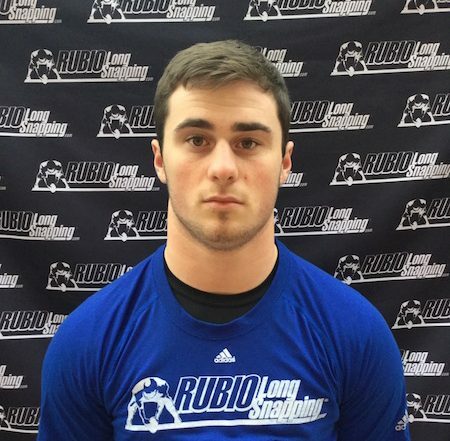 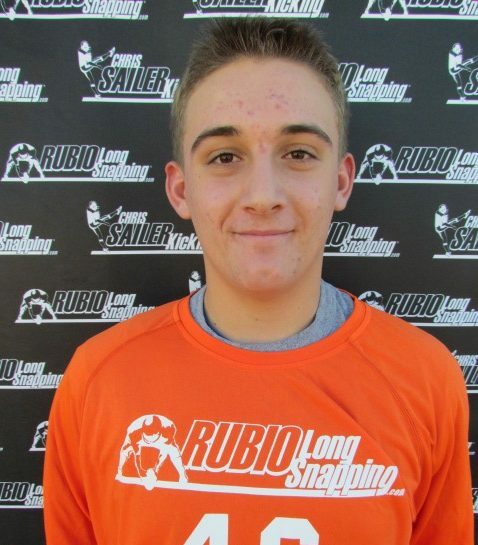 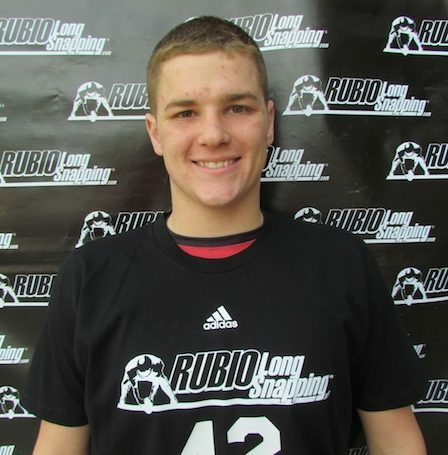 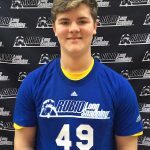 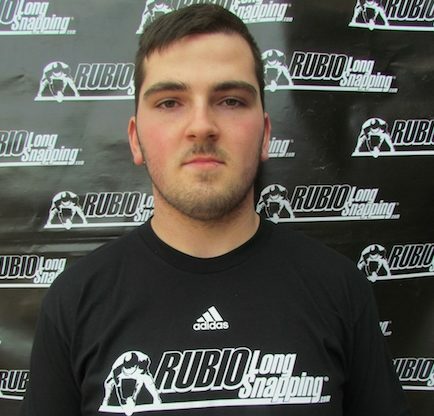 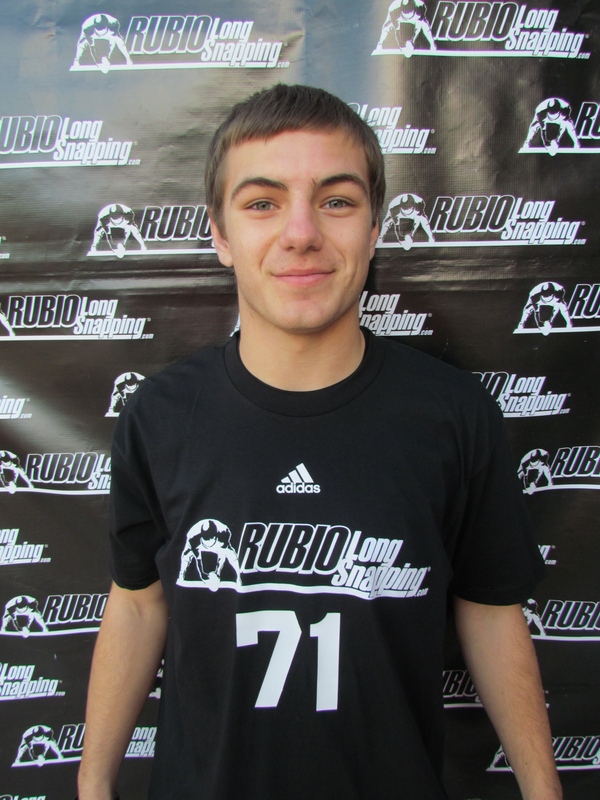 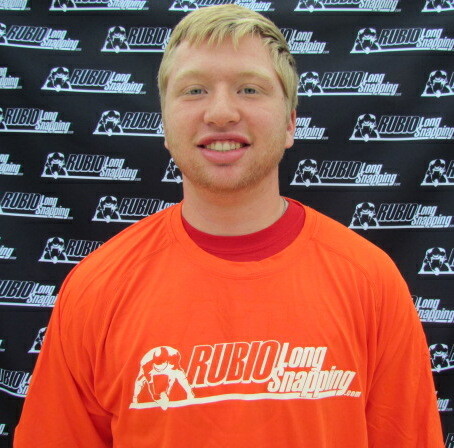 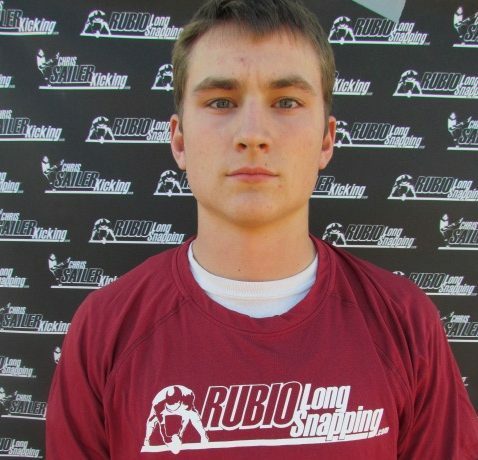 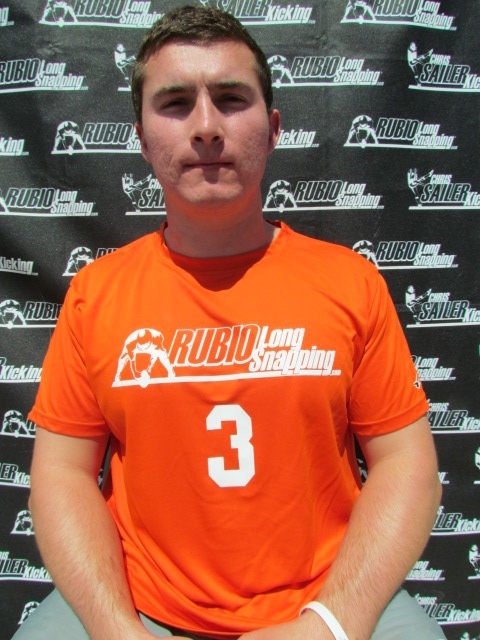 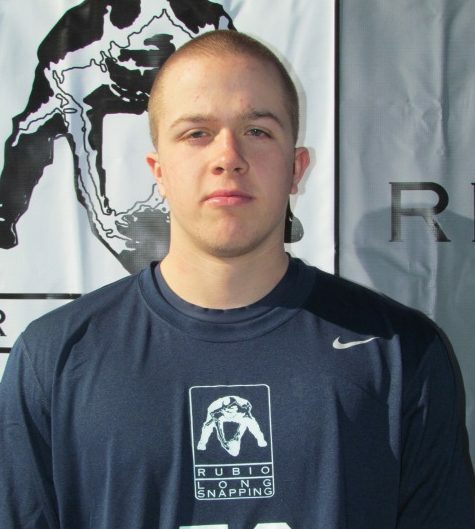 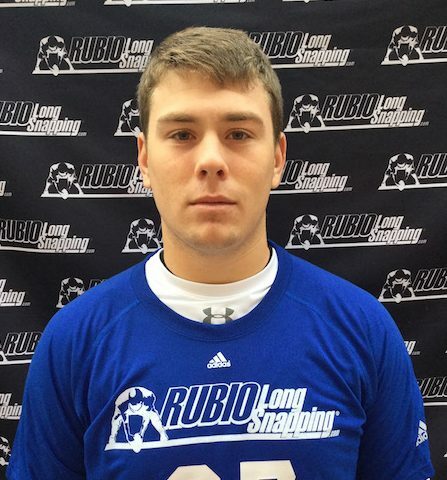 Based in Lewiston, Rubio Long Snapping has become a national brand. 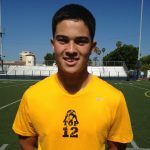 Such a national brand that the National High School Player of the Year awards banquet has dedicated the Herbalife 24 Chris Rubio Award in his name. 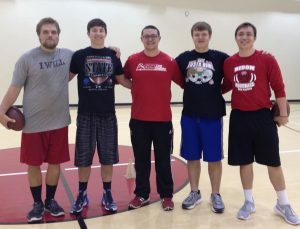 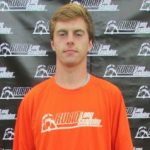 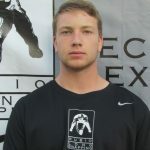 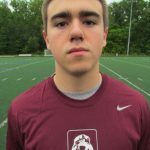 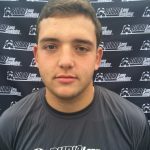 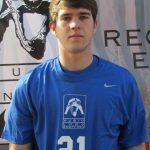 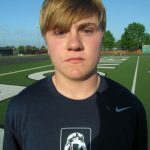 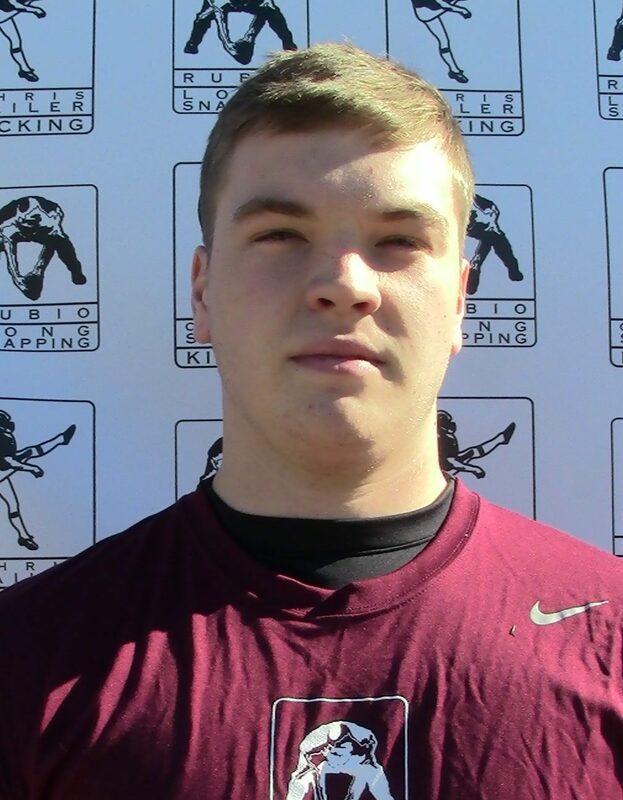 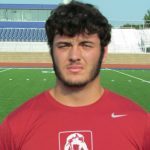 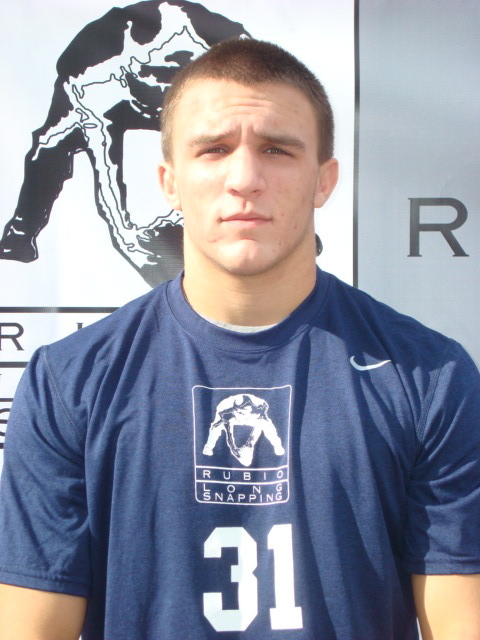 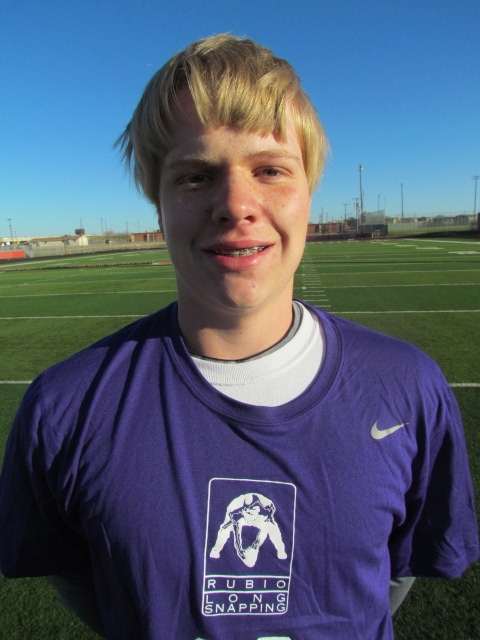 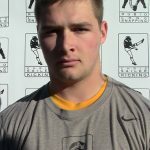 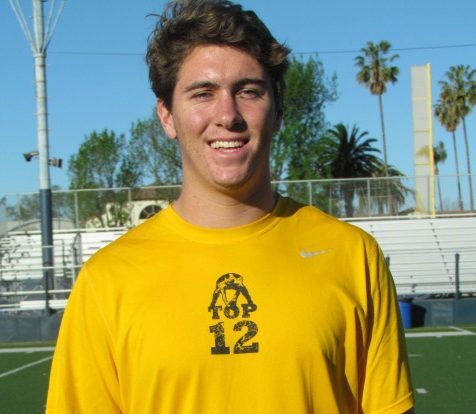 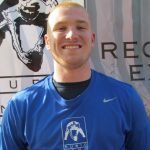 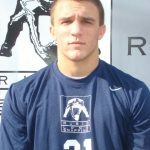 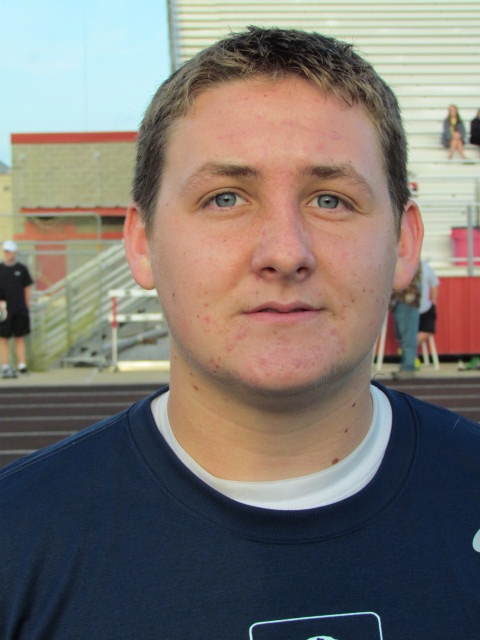 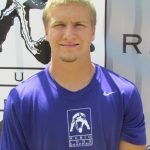 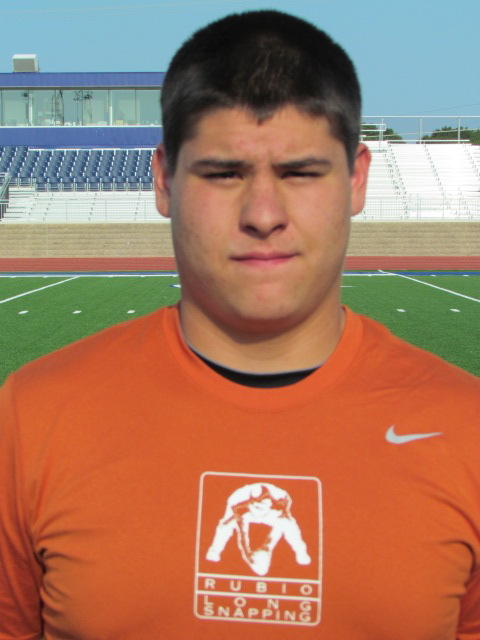 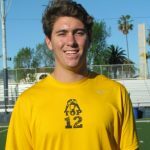 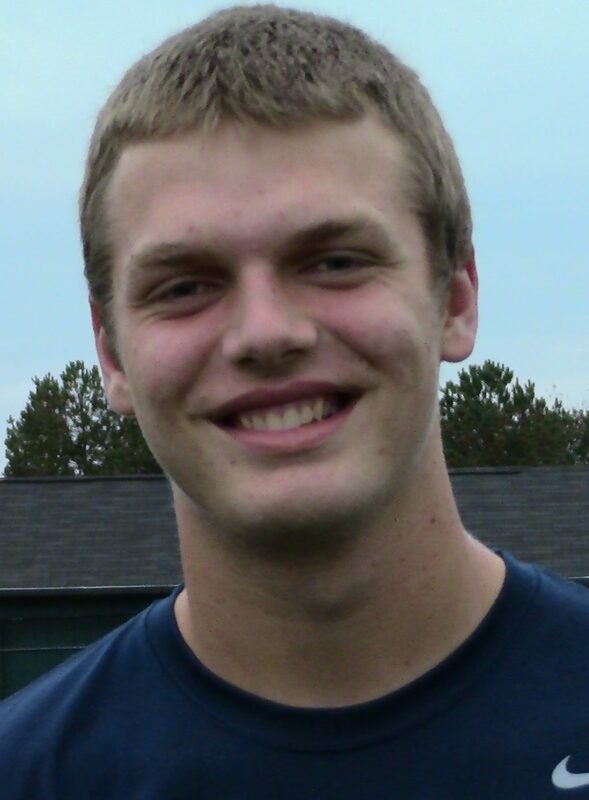 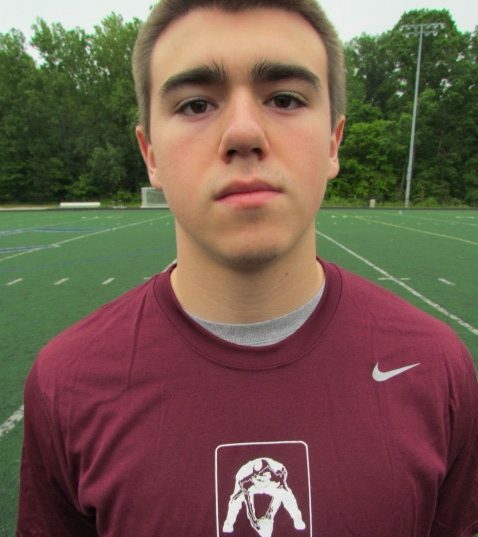 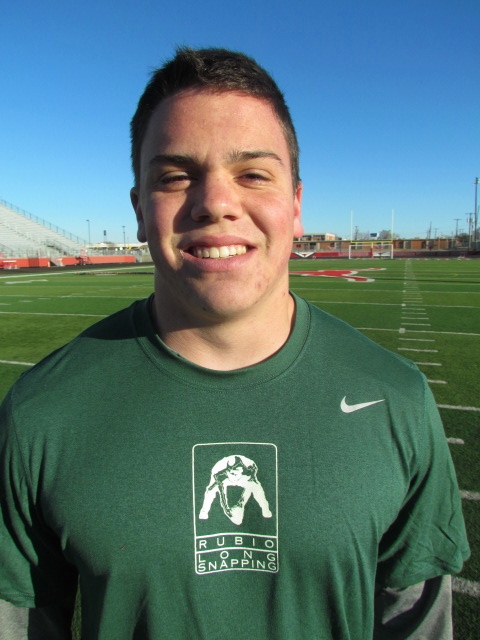 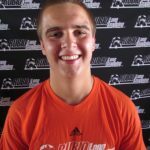 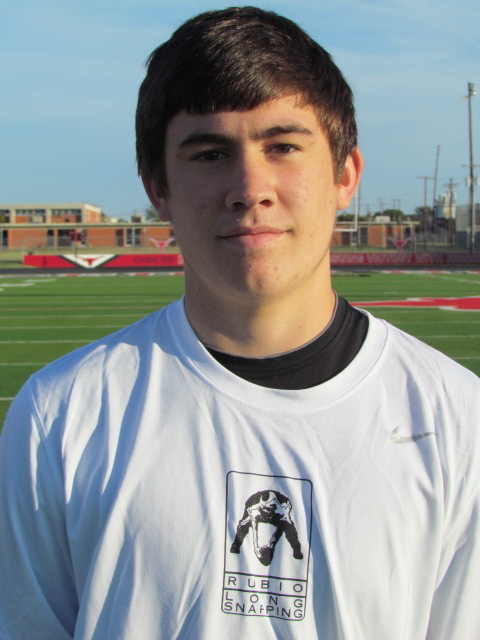 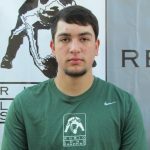 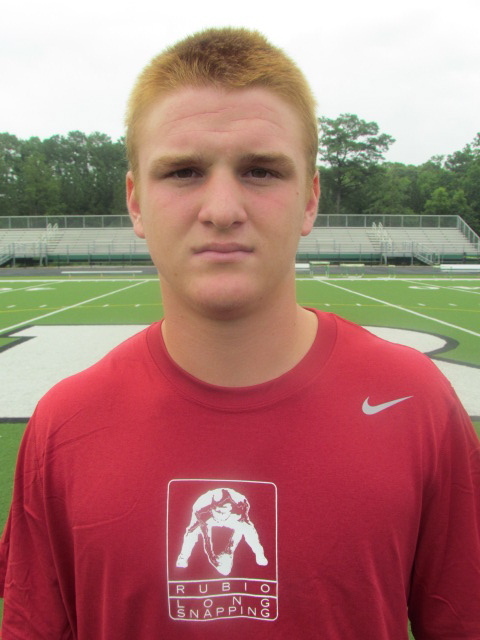 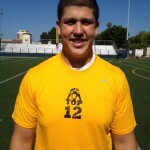 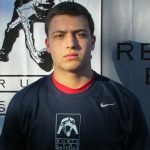 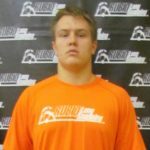 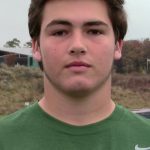 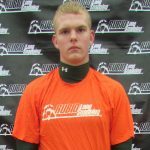 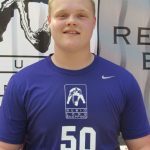 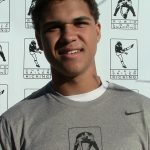 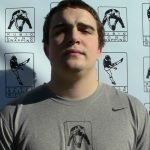 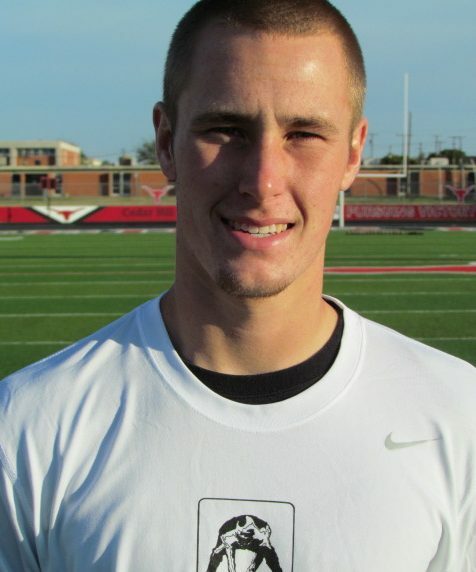 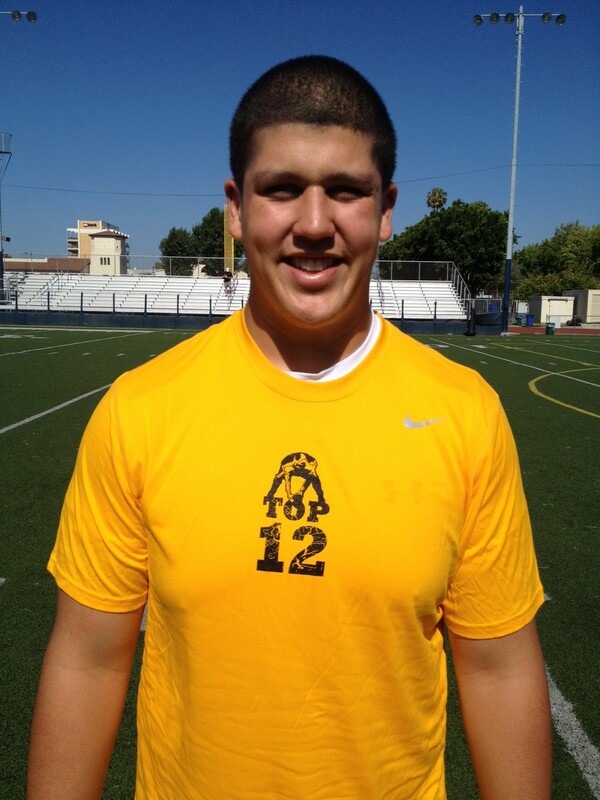 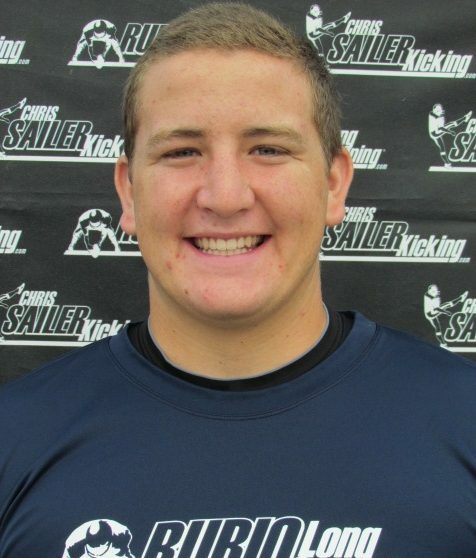 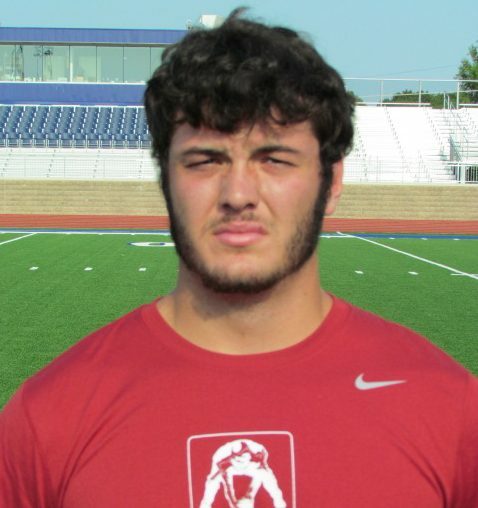 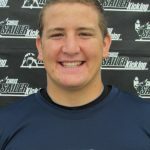 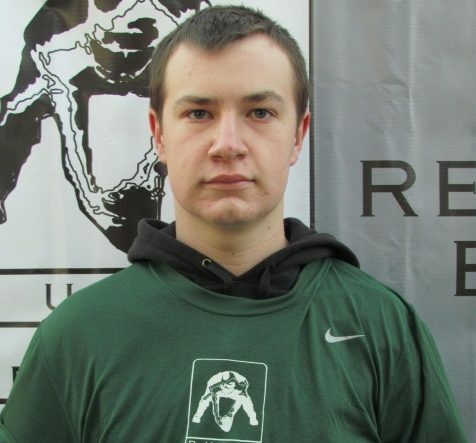 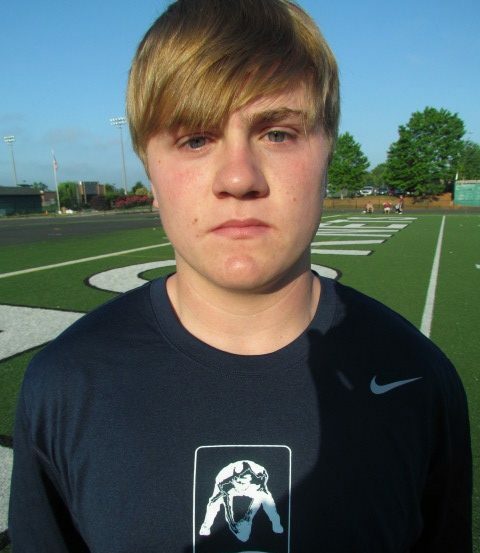 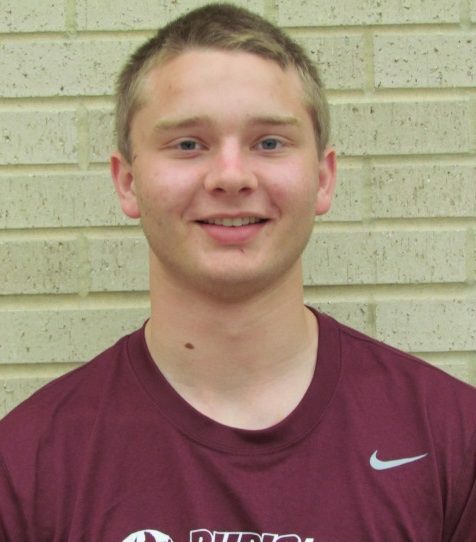 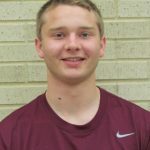 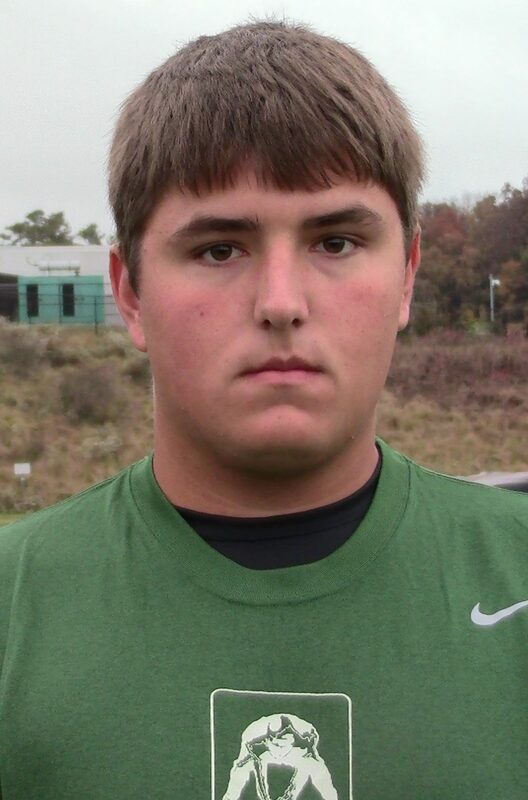 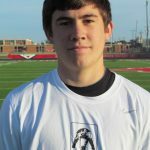 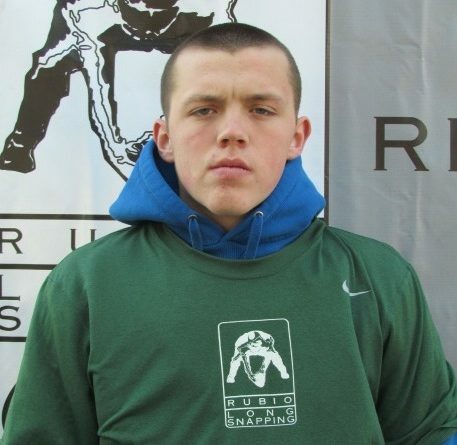 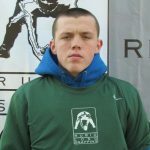 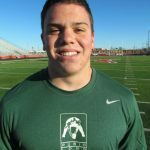 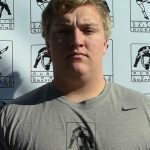 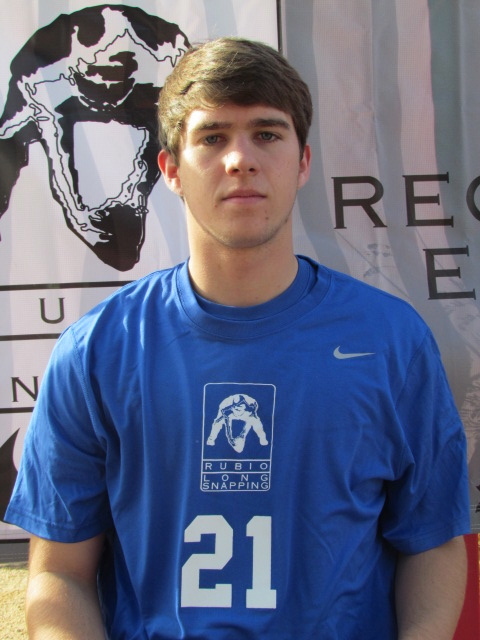 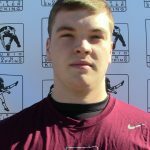 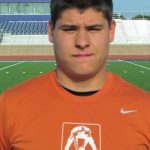 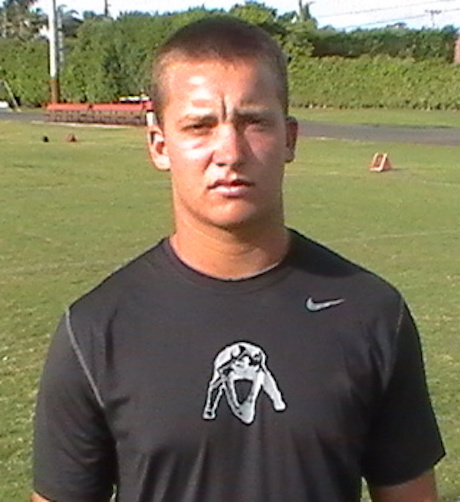 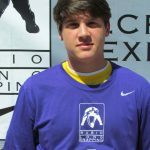 The award annually recognizes the nation’s elite high-school long-snapper. 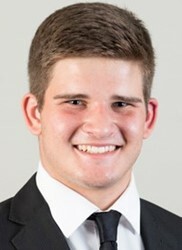 To add to his reputation, both starting long-snappers that will feature in the forthcoming BCS national championship game between Alabama and Notre Dame were Rubio-taught. 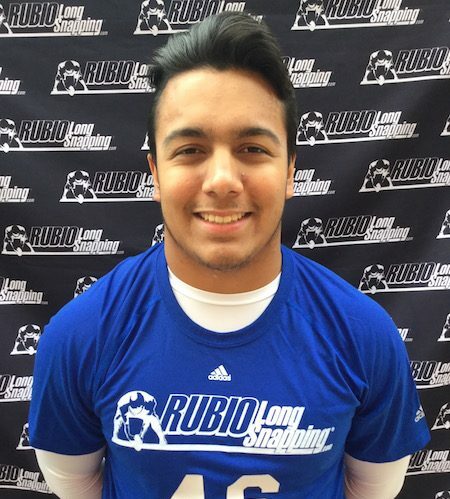 The teacher-turned-snapping expert is debating on whether to attend the national championship game, but if he does, two of the nation’s most historic programs colliding on college football’s most prestigious stage won’t mesmerize Rubio. 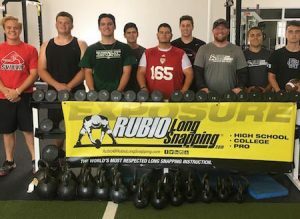 Even before a back injury derailed any hope of snapping professionally, Rubio claimed he wasn’t very “footbally” and for the specialist who has worked with five active NFL snappers, that hasn’t changed. 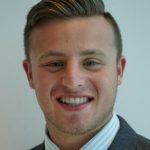 “Even to this day, I’ll ‘TiVo’ some games that have my snappers in them just so I can fast forward to see them. 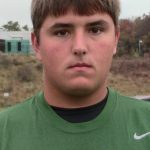 I could care less who wins and loses. 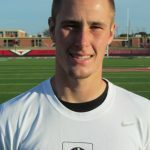 I watch a little more football than I used to,” he said. 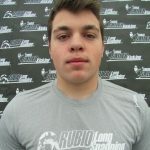 Rubio is part of a select group of position coaches invited to instruct high-school players at annual camps staged by the nation’s most decorated programs – Oregon, Alabama and LSU, to name a few. 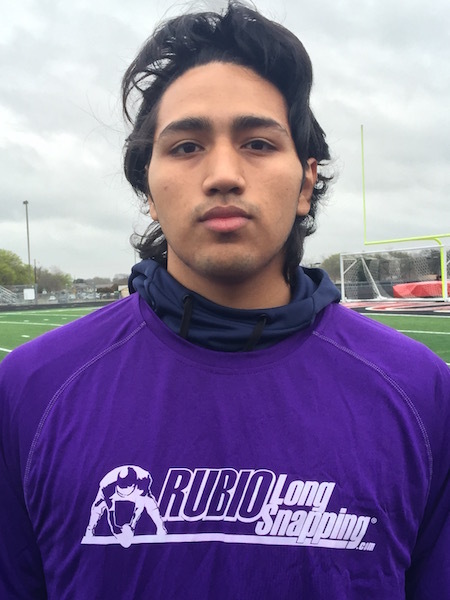 His first experience at LSU was eye-opening, Rubio recalls. 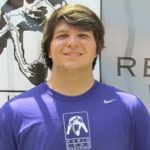 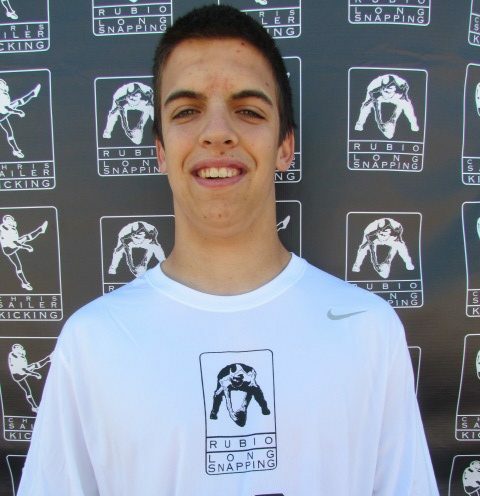 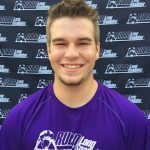 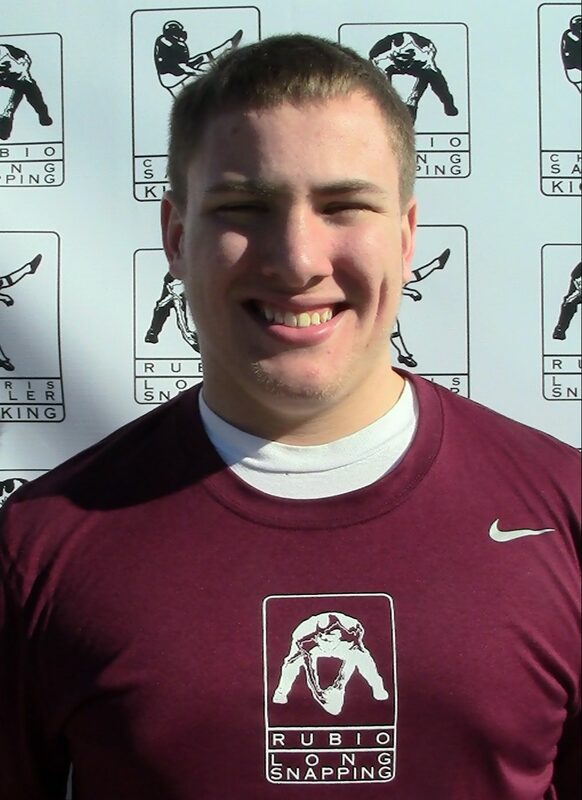 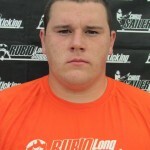 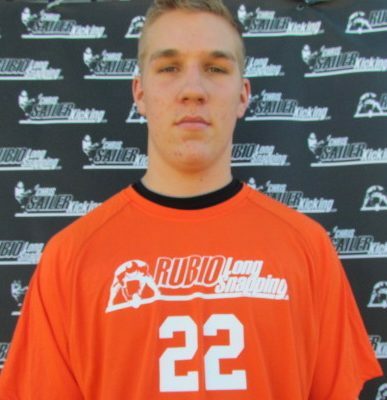 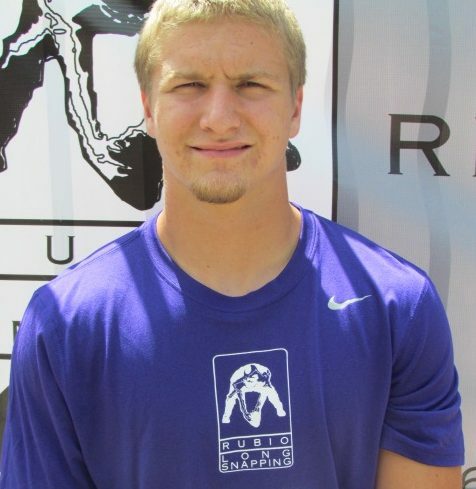 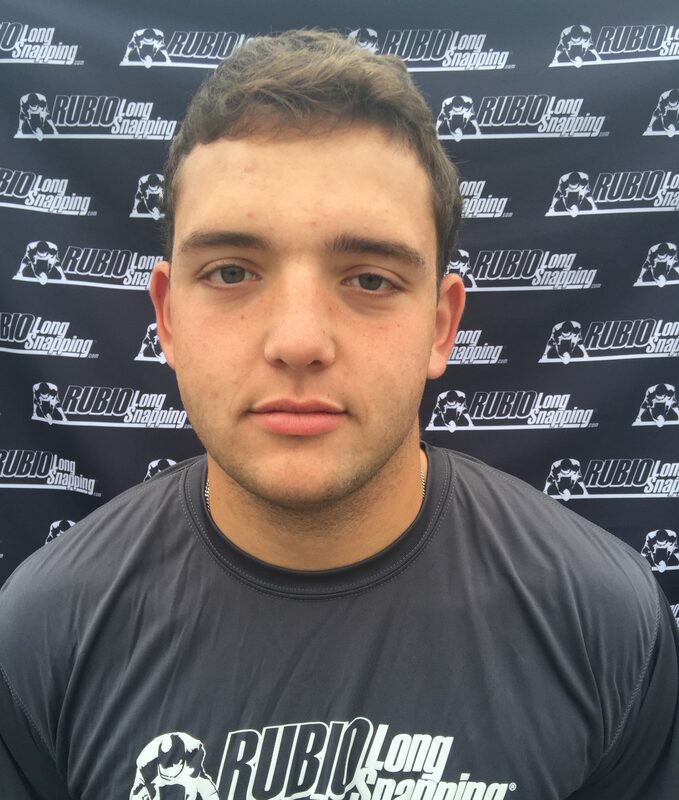 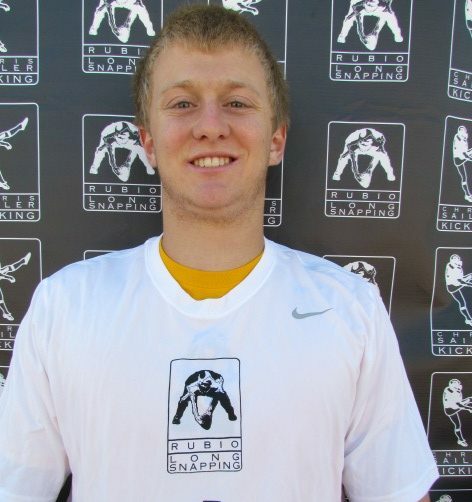 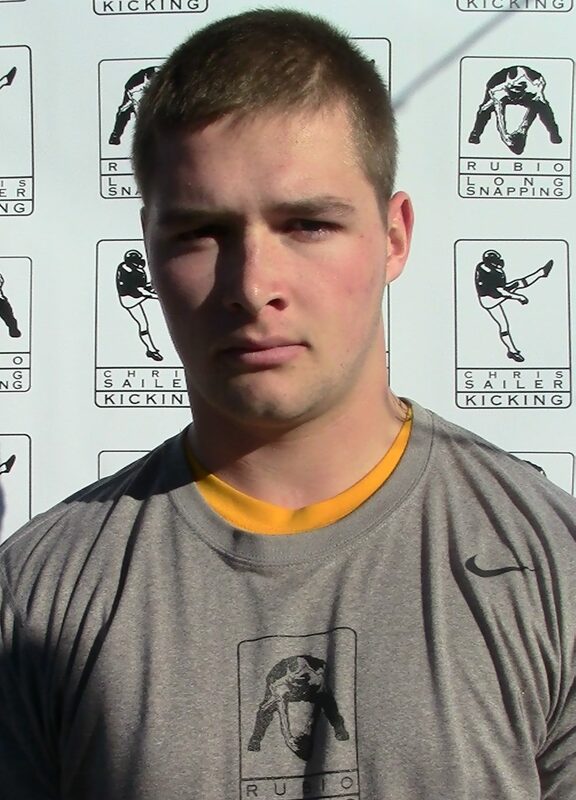 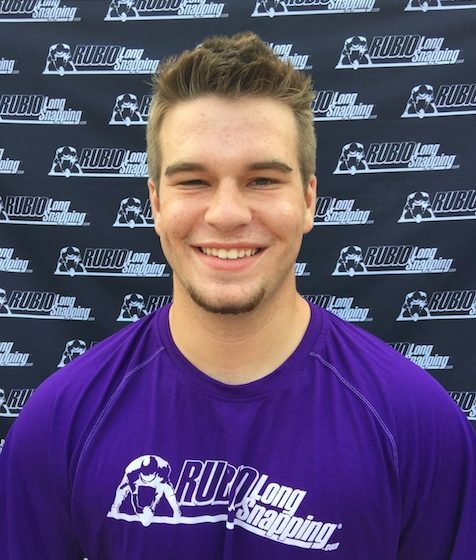 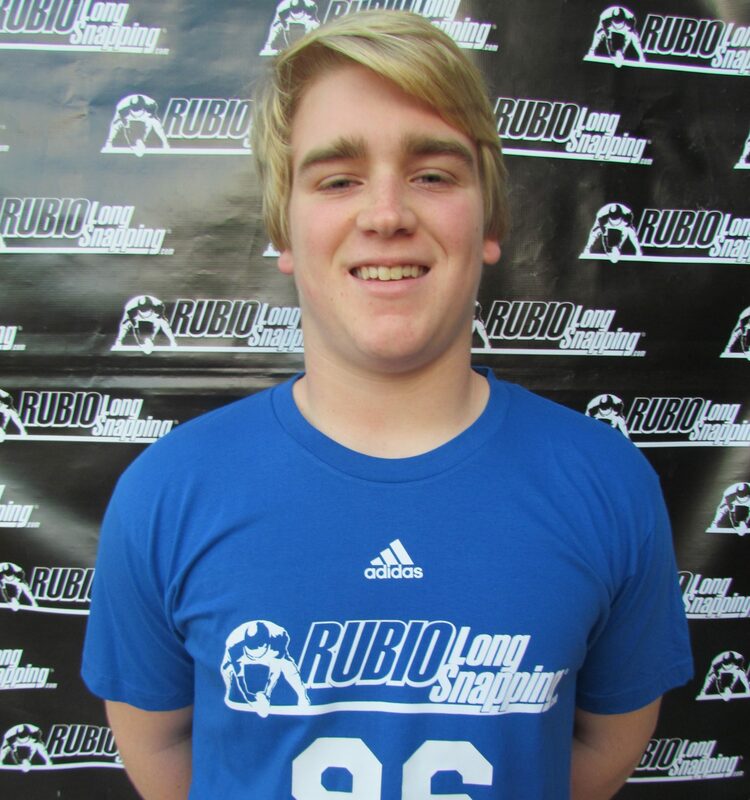 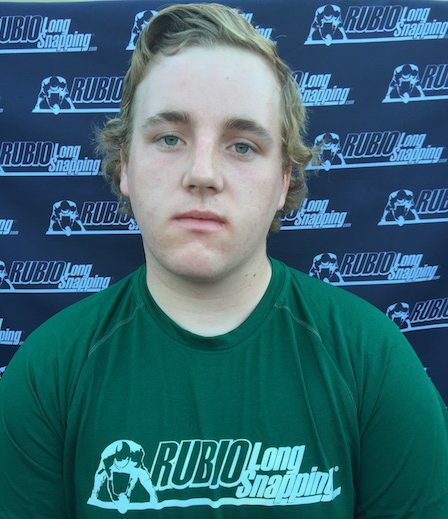 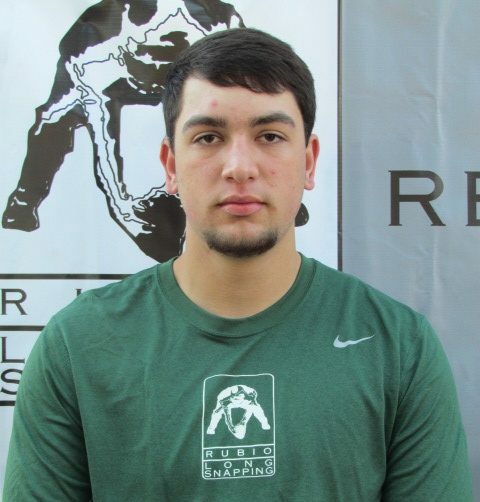 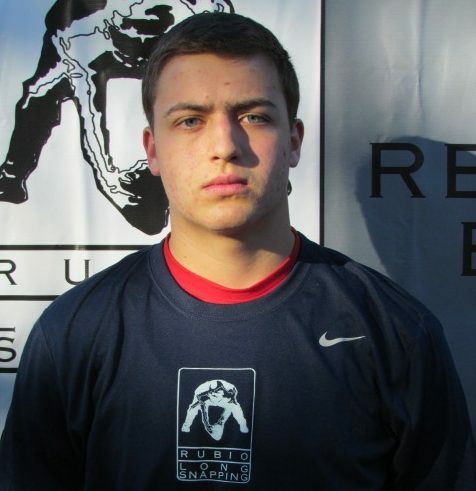 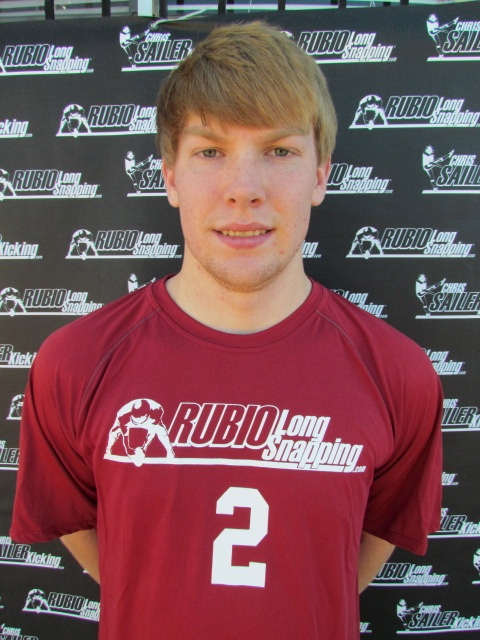 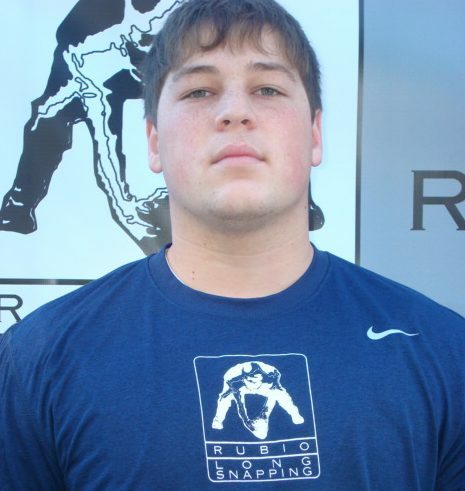 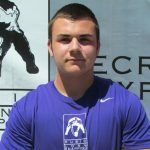 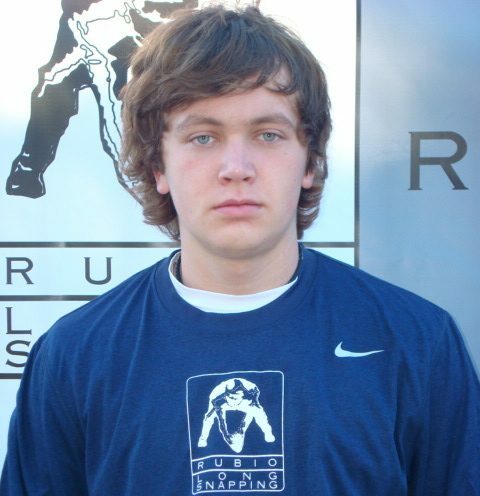 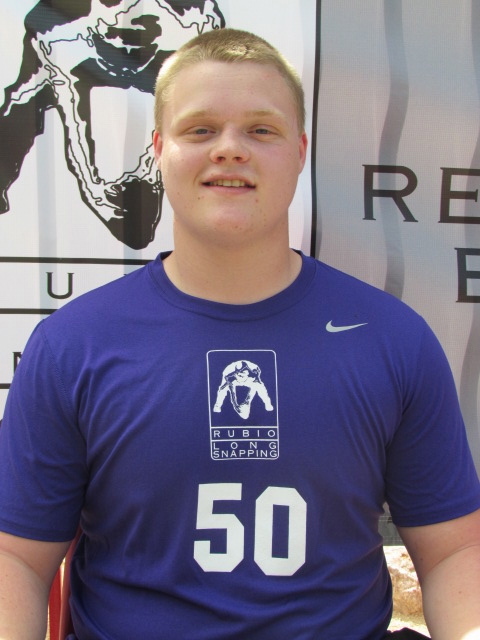 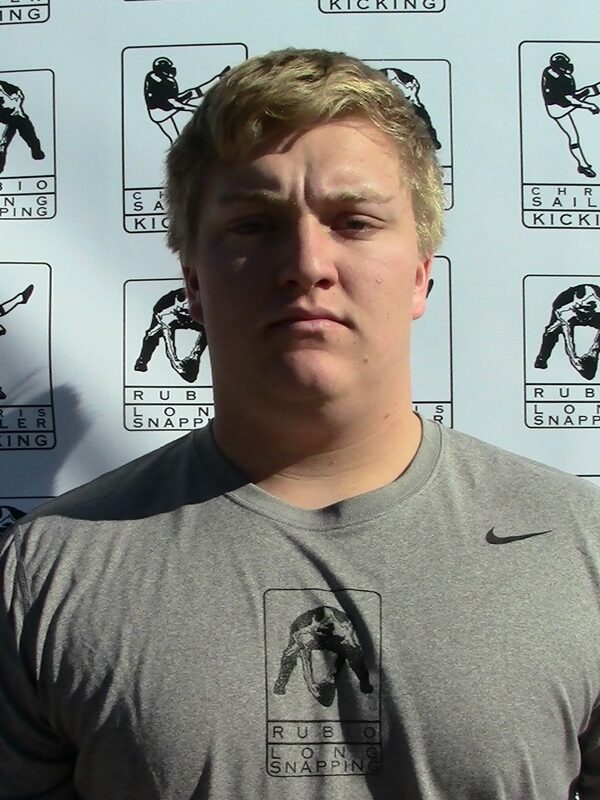 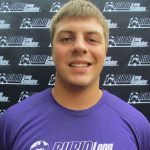 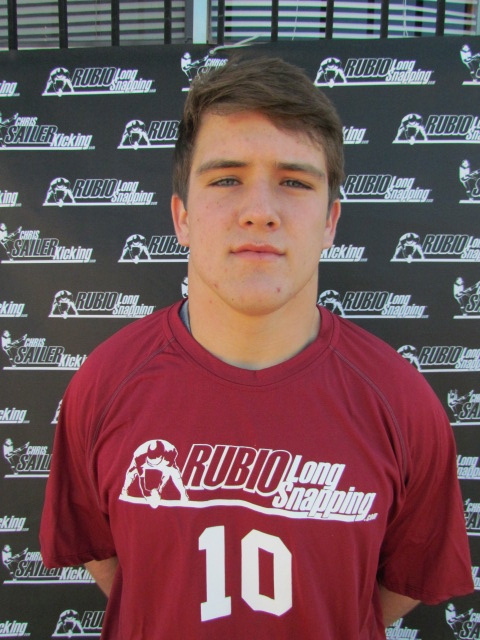 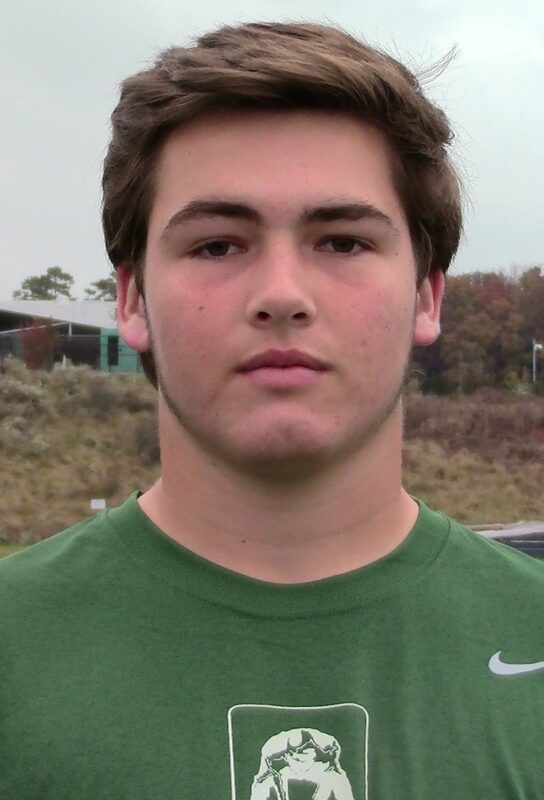 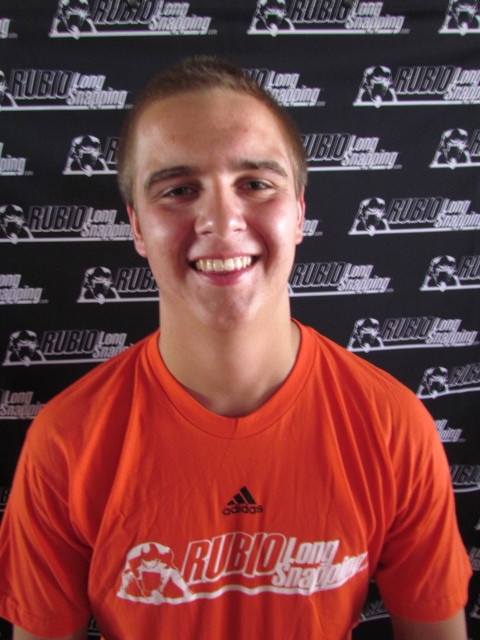 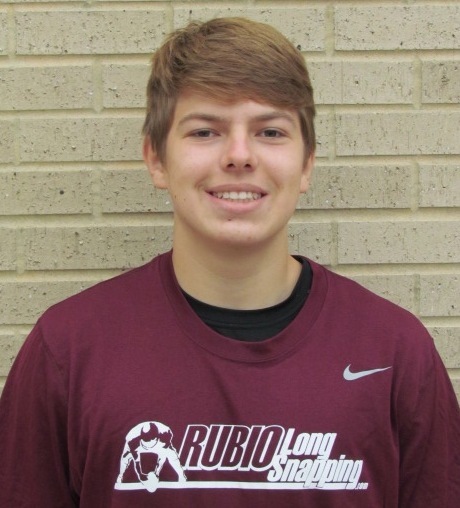 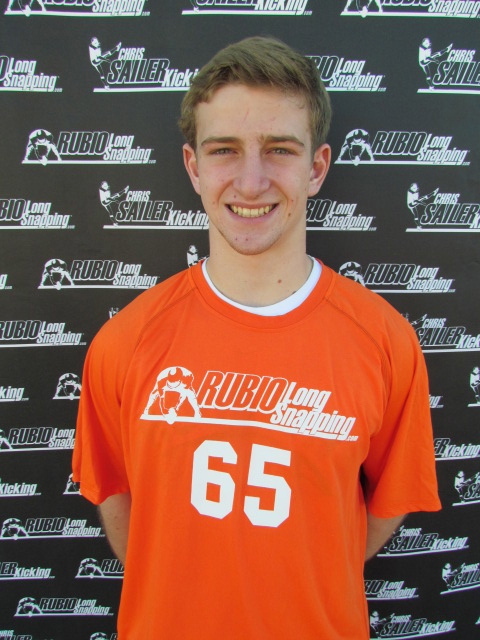 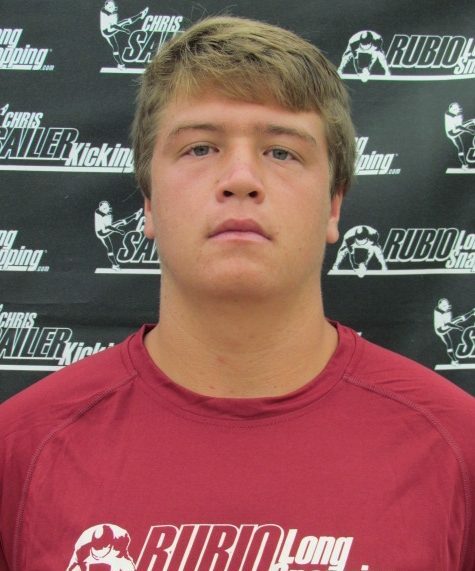 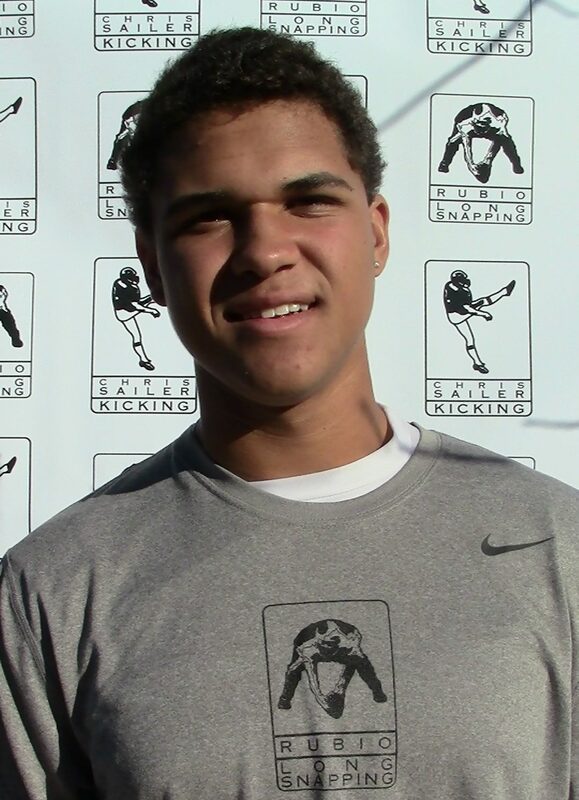 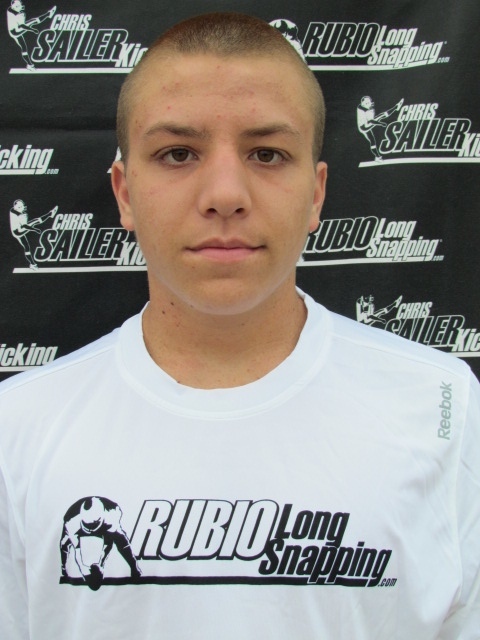 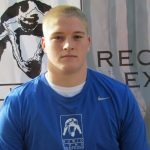 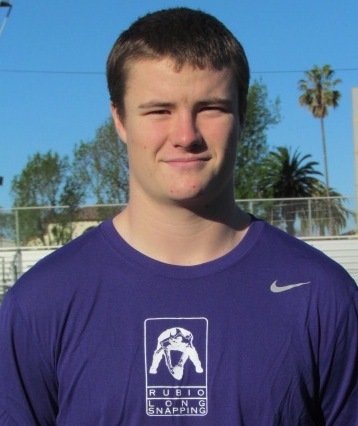 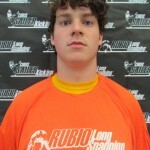 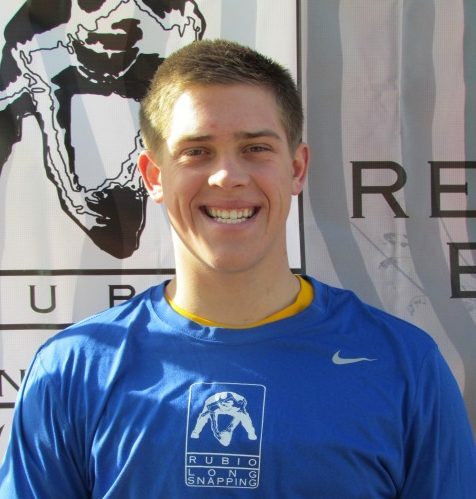 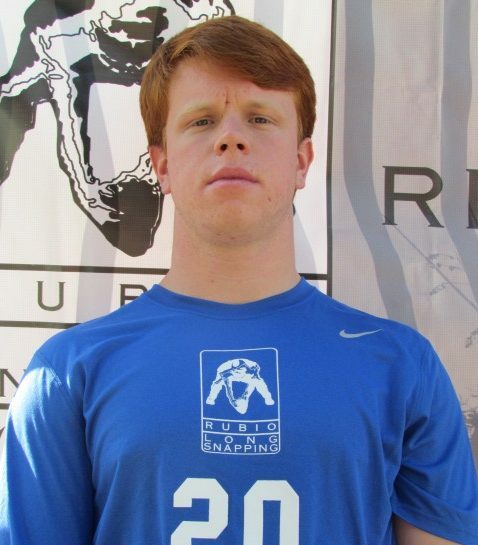 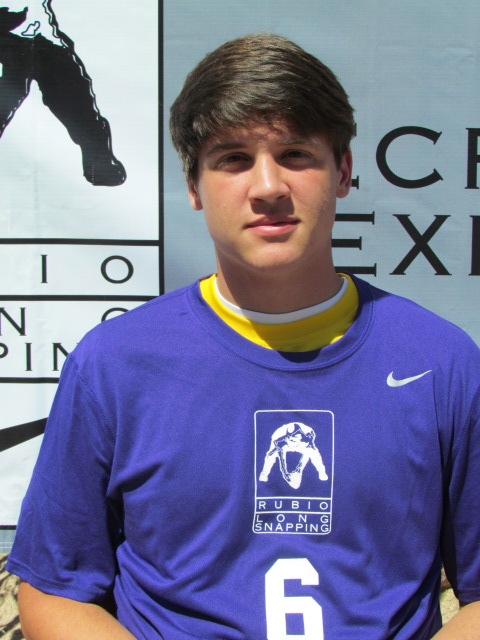 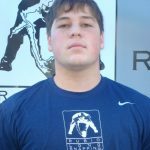 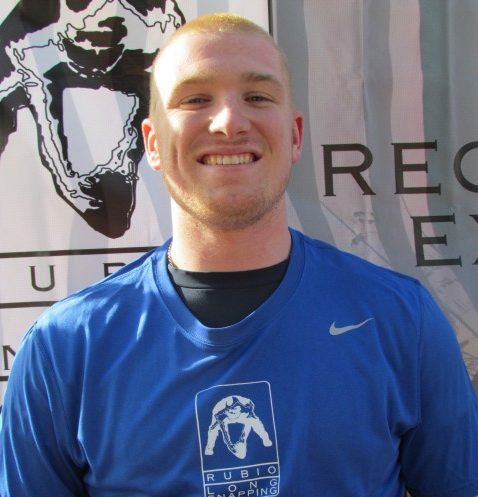 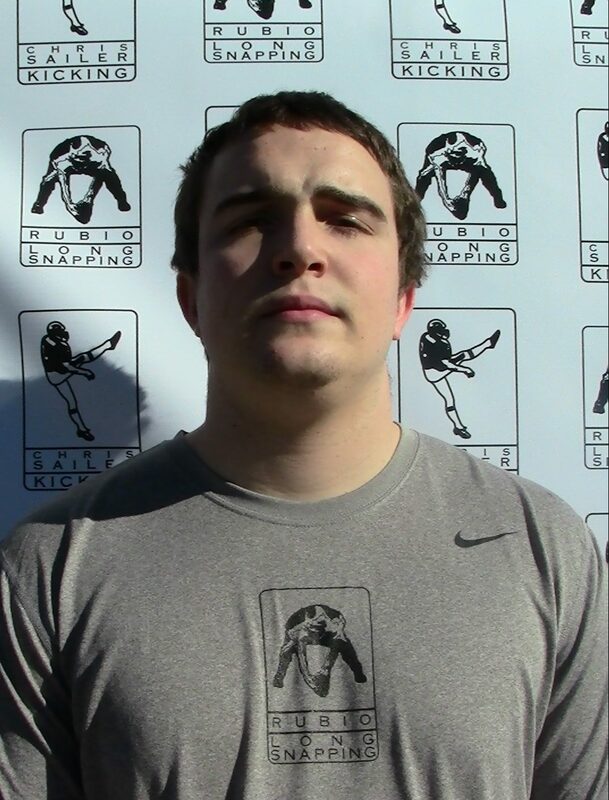 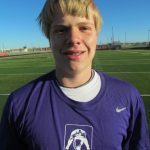 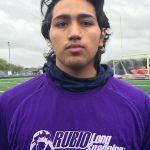 Ironically enough, Les Miles’ program at LSU has picked up a Rubio long-snapper twice in the past three years. 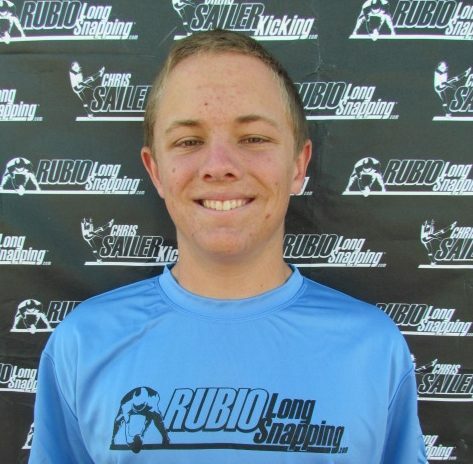 Since 2001, when Rubio received an invitation to assist his former UCLA teammate Chris Sailer at a kicker/punter-specific camp in Las Vegas, the ex-Bruin long-snapper has now instructed more than 175 players. 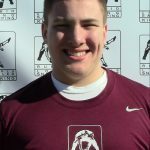 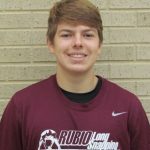 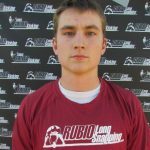 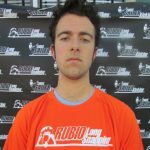 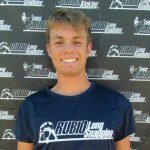 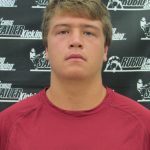 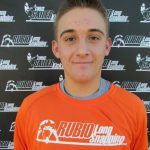 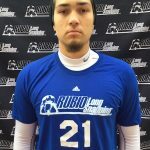 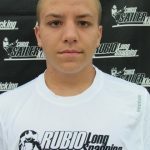 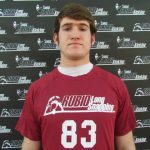 This year alone, 75 Rubio-trained snappers have either received scholarships or walked on to play football at the collegiate level. 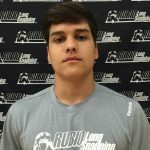 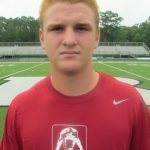 The topanked snapper in Rubio’s 2013 class, Cole Mazza, is poised to become the first player ever at his position to receive a scholarship from Alabama’s Nick Saban. 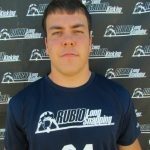 The accolades keep building up for Rubio, yet his prestige and reputation amongst the long-snapping fraternity haven’t outweighed the lives he’s touched, from a nonfootball standpoint. 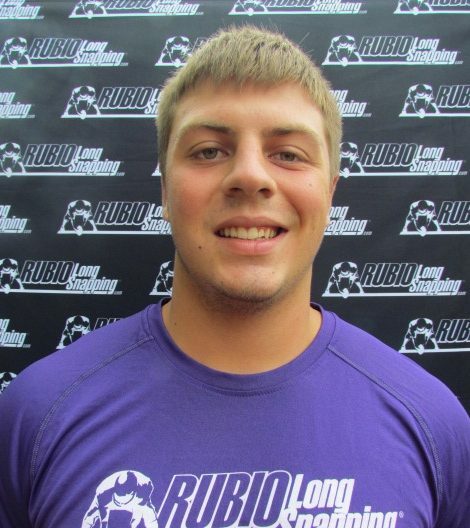 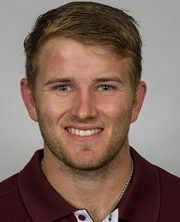 One of those lives is that of ex-Kansas long-snapper Tanner Gibas, who is more familiar with Chris Rubio the man than Chris Rubio the long-snapping expert. 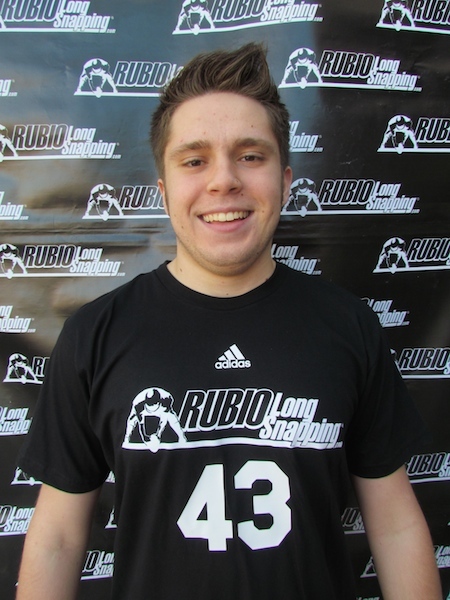 A product of Rubio Long Snapping and a native of Rubio’s hometown in Covina, Calif., Gibas still works side-by-side with his former middle-school teacher, but not necessarily from a long-snapping perspective. 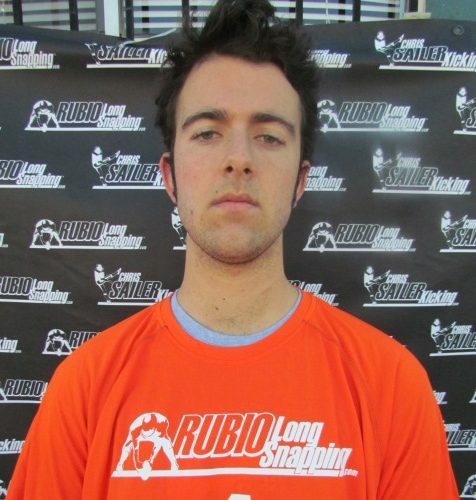 Rubio’s background is one that few are familiar with. 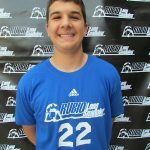 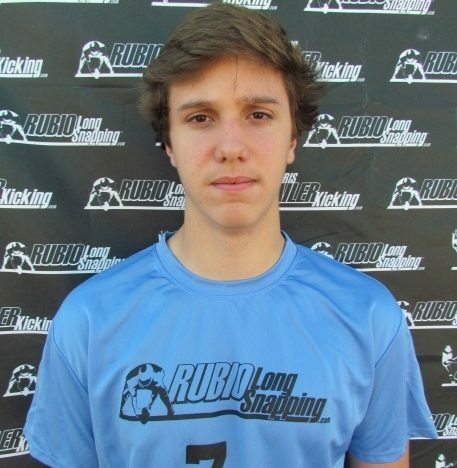 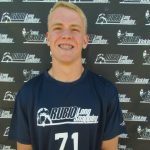 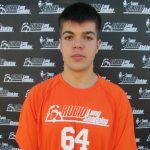 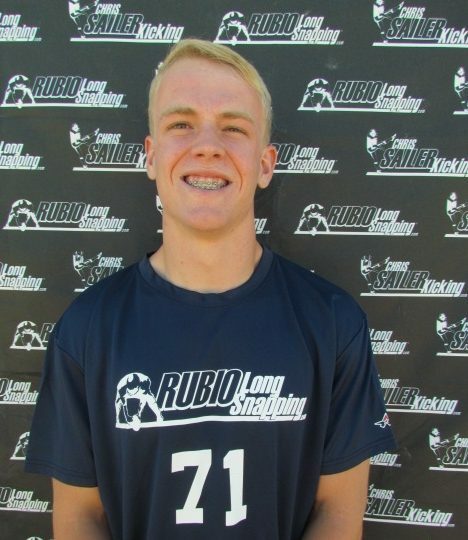 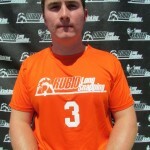 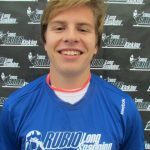 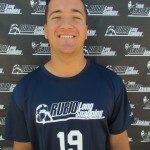 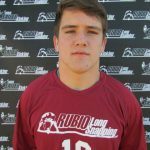 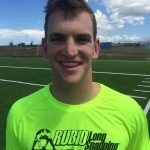 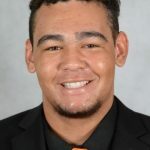 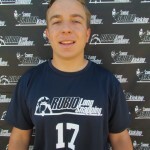 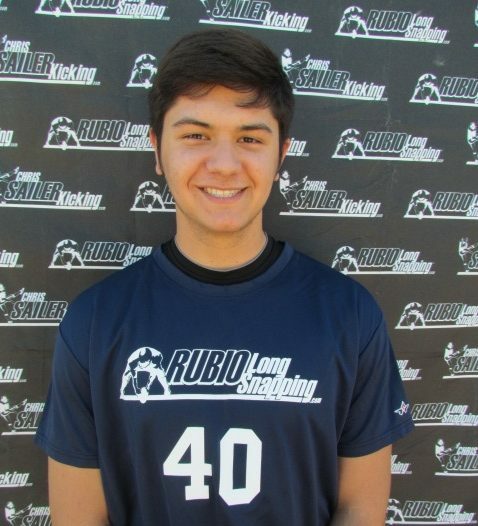 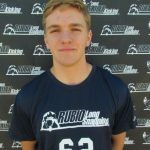 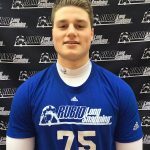 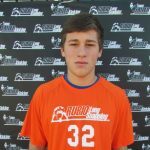 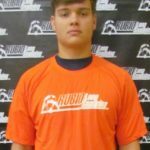 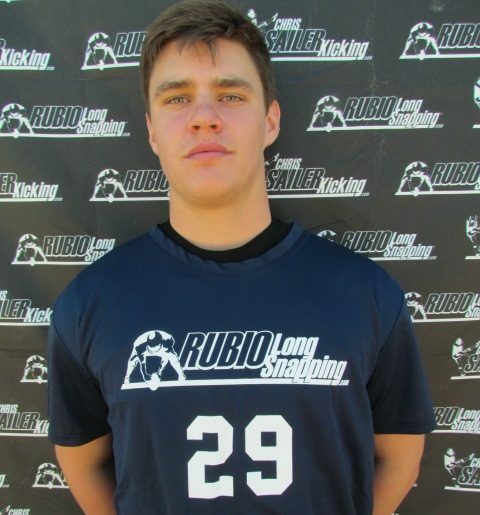 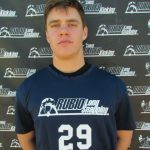 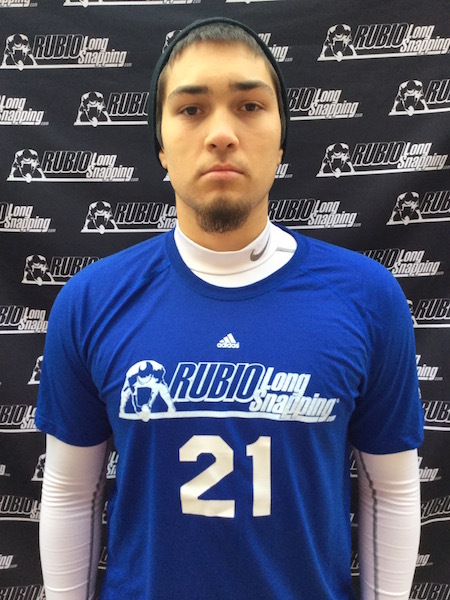 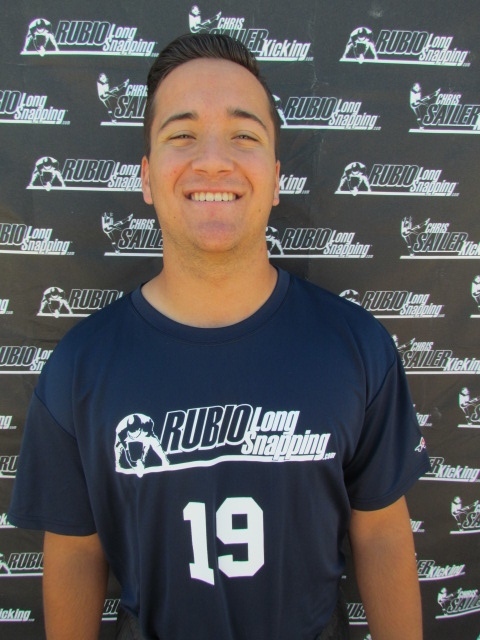 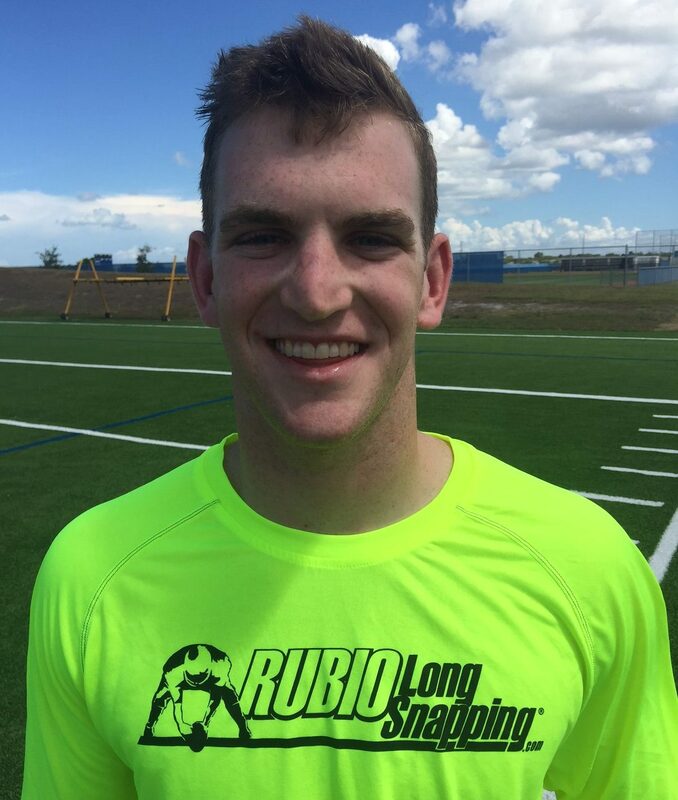 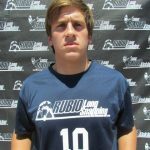 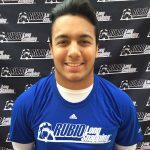 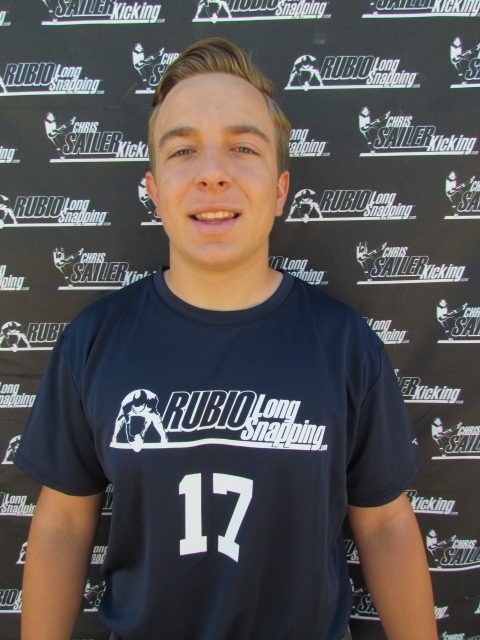 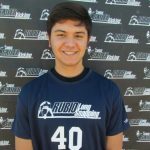 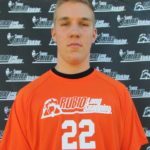 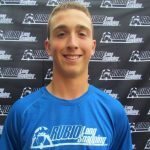 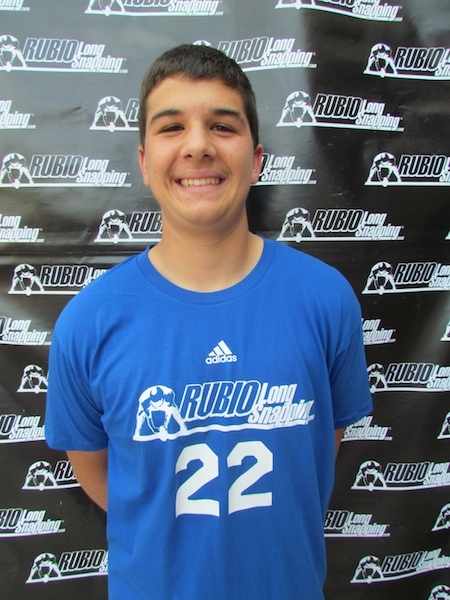 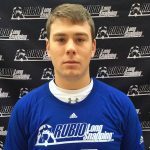 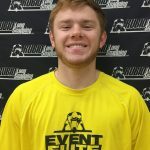 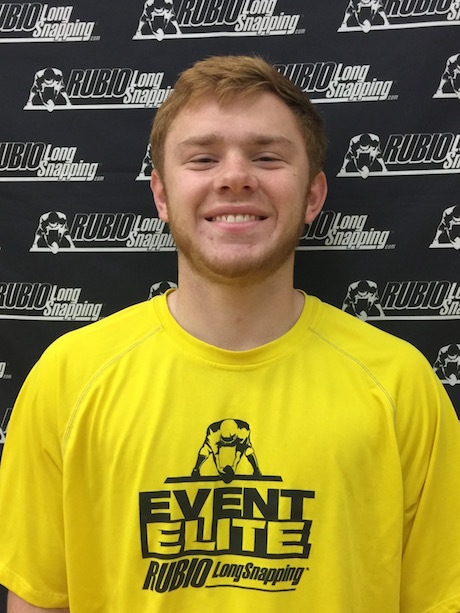 Gibas, 19, has known Rubio for 15 years and felt that his longtime coach’s life story, in addition to his long-snapping business, was something that could be best portrayed through film. 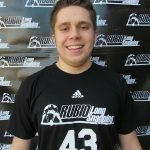 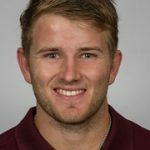 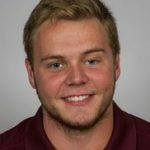 A film studies major at the University of Kansas where he formerly served as the Jayhawks’ starting snapper, Gibas is making a film entitled “The Rubio Project” that is expected to reach various film festivals by May 2014. 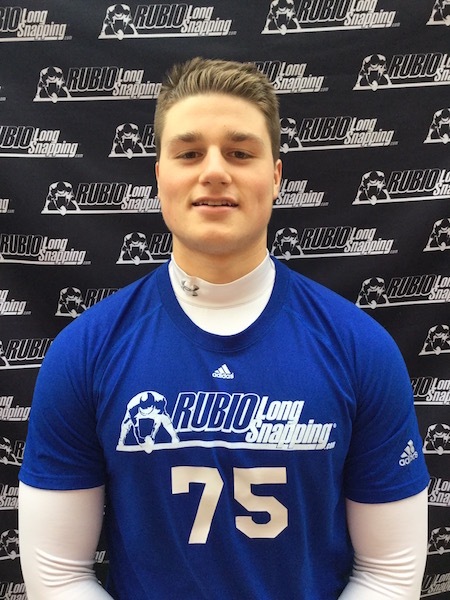 While Rubio has sent Tanner and his brother Corey (formerly of Texas A&M) to college to long-snap, Tanner Gibas has been more appreciative of the lessons that don’t involve a pigskin and a football field. 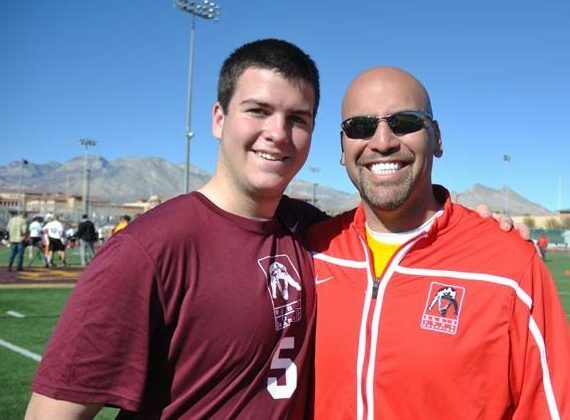 “I think the biggest thing he’s taught me is confidence, whether that’s through life or long-snapping. 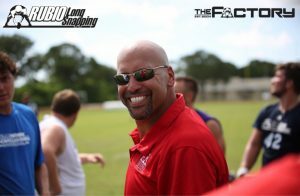 As long as you know you can do it, you usually end up doing it through the power of confidence,” Gibas said. 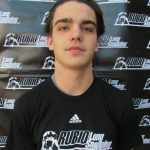 And of course the film will highlight the prestige Rubio has gained as the nation’s No. 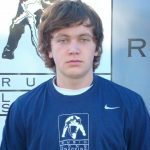 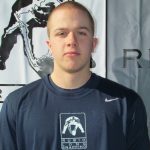 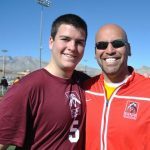 1 long-snapping instructor – how he’s influenced the evolution of a position that didn’t offer full college scholarships not that long ago. 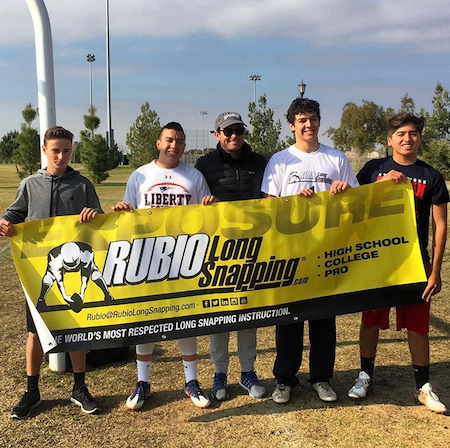 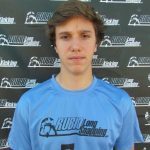 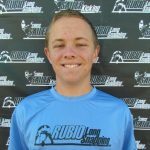 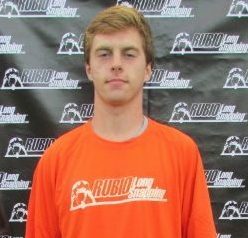 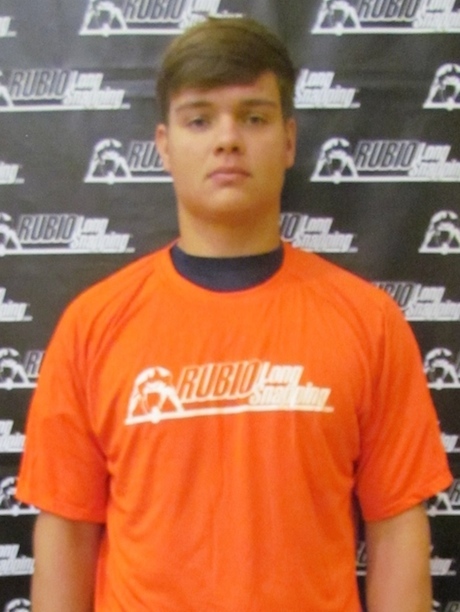 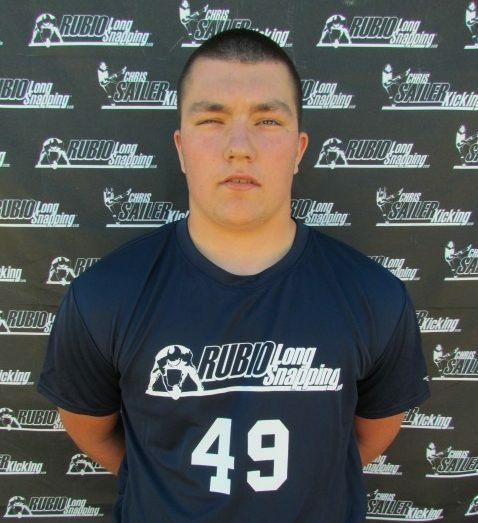 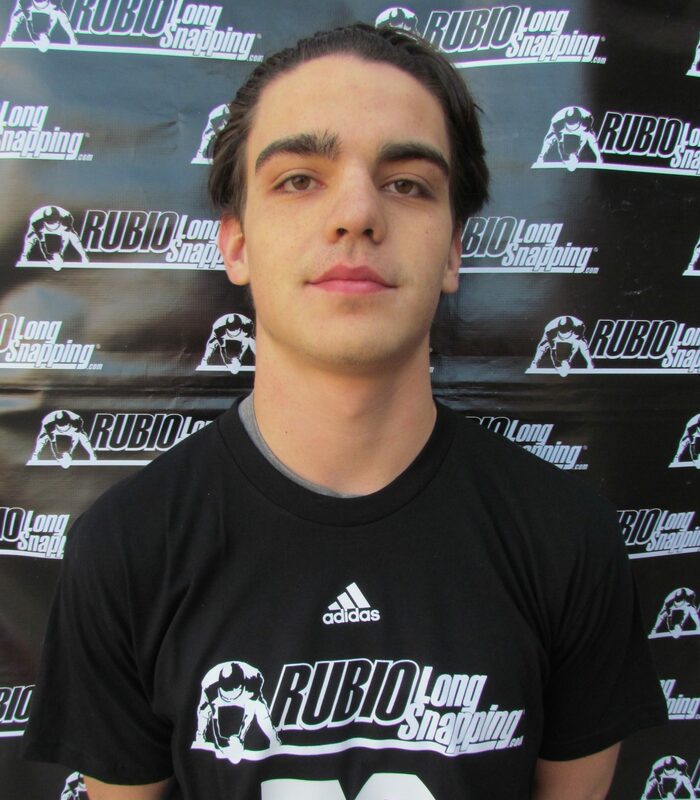 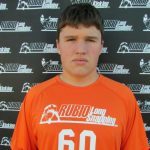 With the growth of his business, Rubio has raised awareness amongst college coaches who are now eager to recruit the perfect snapper. 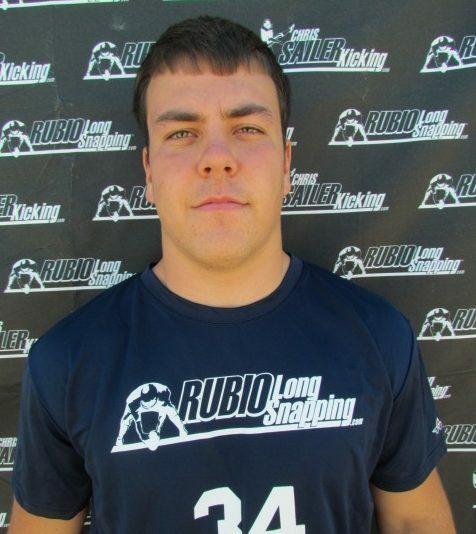 As more and more games rely on last-ditch field goals, the demand for long-snappers has seen an exponential increase. 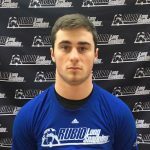 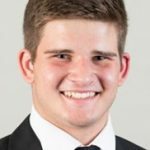 Matt Fortin, the starting long-snapper for the University of Virginia, credits a vast majority of that to the exposure Rubio has given to the position. 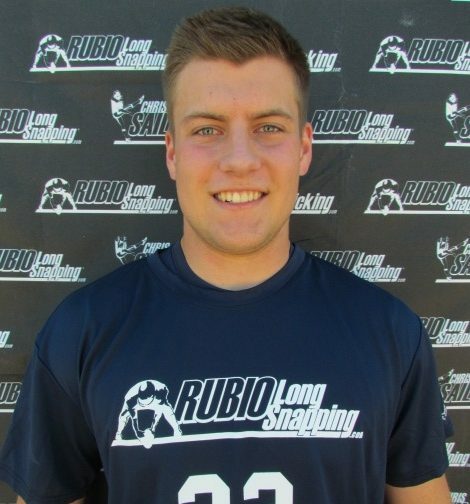 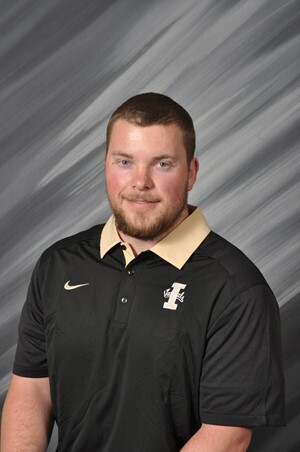 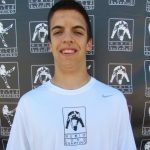 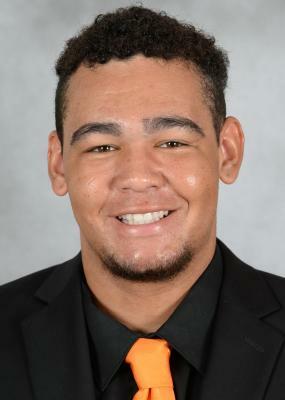 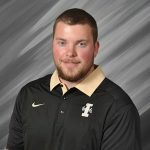 Now an assistant to Rubio Long Snapping, Fortin appeared in all 12 of Virginia’s 2012 games and snapped on every field-goal attempt and punt. 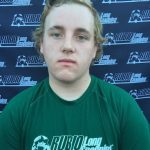 The recruiting process didn’t go so swimmingly for Fortin, who at 5-feet-9 is classified as undersized in the long-snapping world. 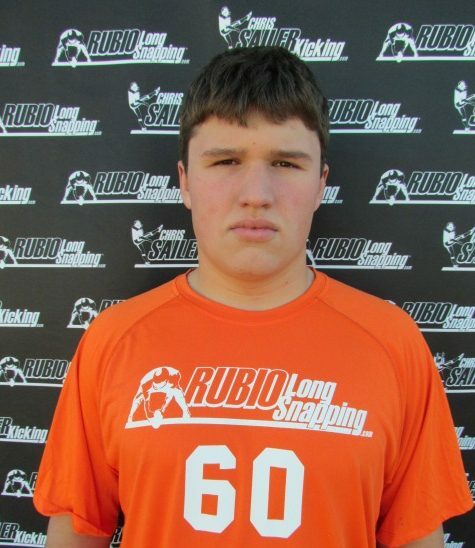 “The biggest thing for me was my size . 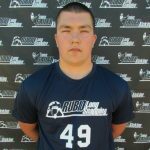 The special-teams coach (at Virginia) called Rubio and Rubio was kind of the one that gave him word that I could compete at the next level, so Virginia took a shot at me with my size,” Fortin said. 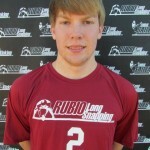 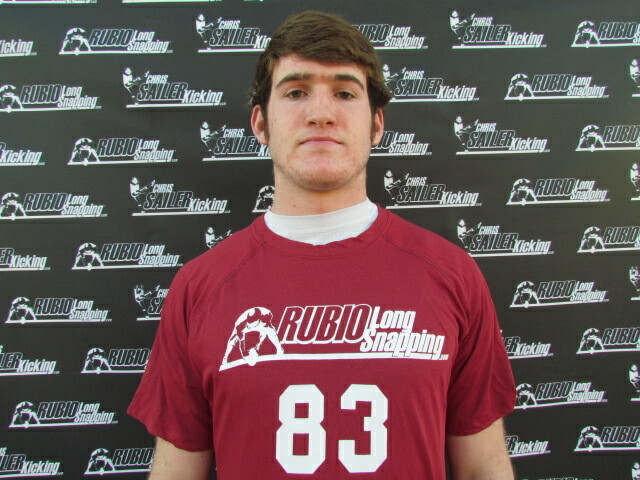 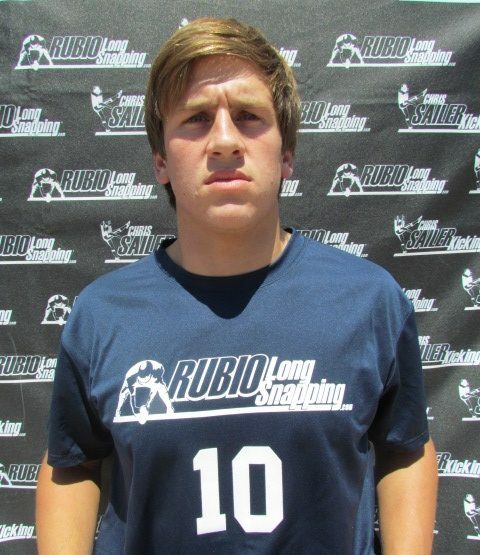 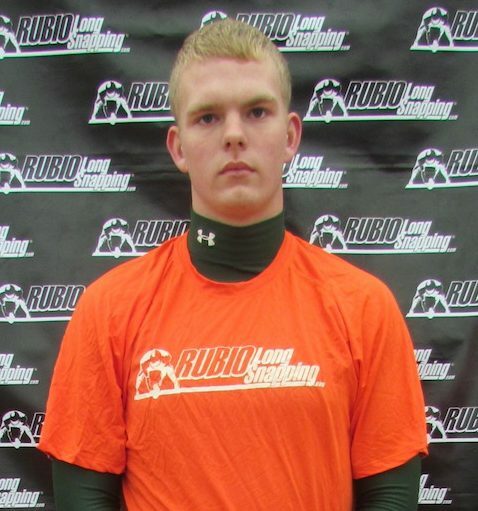 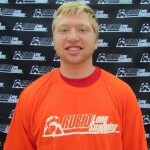 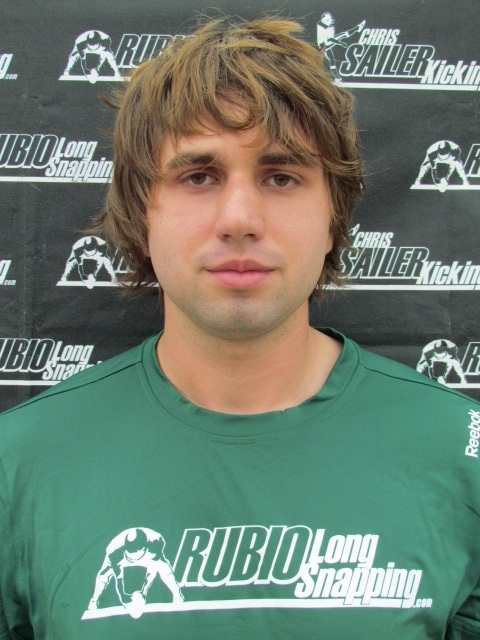 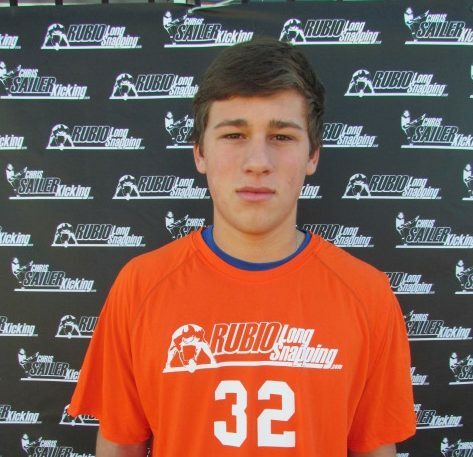 Rubio’s inspiration isn’t limited to the long-snappers he’s taken in. 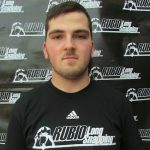 Players, parents and filmmakers have contributed to “The Rubio Project,” and 123 donors have given $22,110, which will help fund the production and shooting of the documentary. 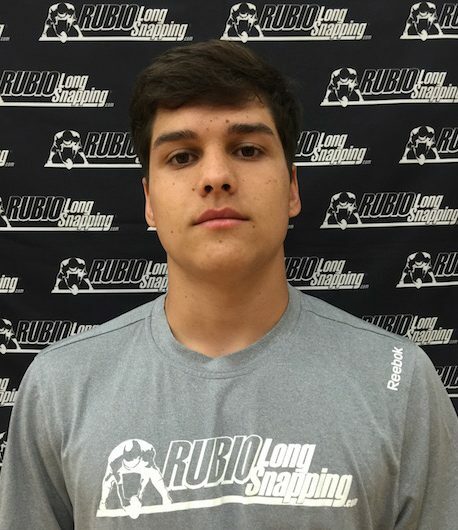 The support Rubio has received still leaves him in awe. 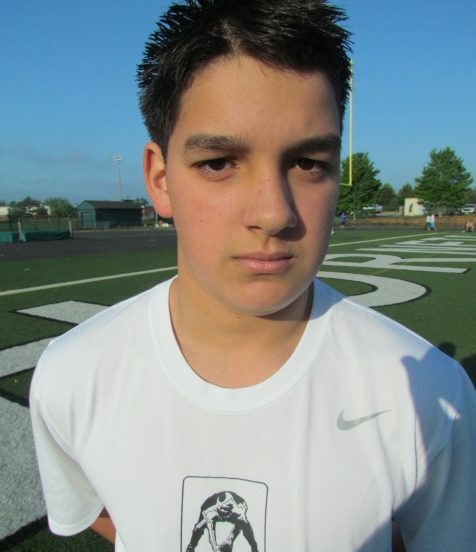 “There’s one parent, her kid is a sixth-grader, they’ve been to two camps . 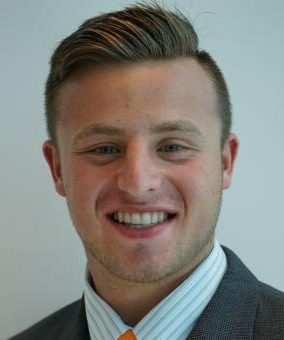 She donated $1,000,” he said. 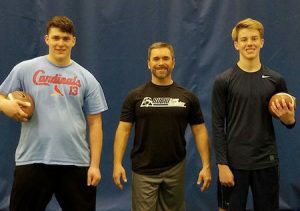 The man who has instructed hundreds of the nation’s elite long-snappers since 2001 lives a reserved life in the Lewiston-Clarkston Valley, an area he appreciates for its serenity and natural beauty. 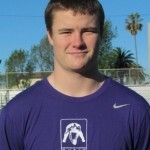 But the Southern California native still has one wish – to live in an even less populated area. 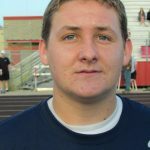 Lawson may be contacted at sports@lmtribune.com or (208) 848-2268.